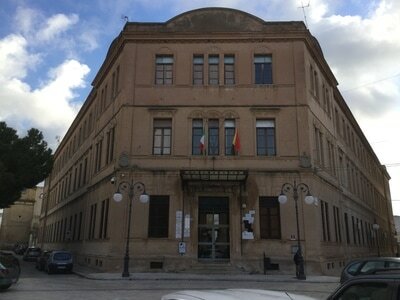 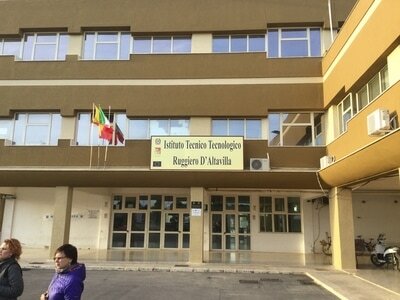 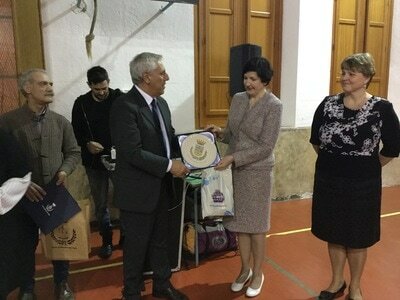 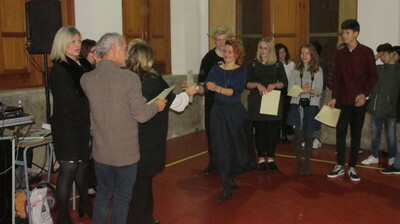 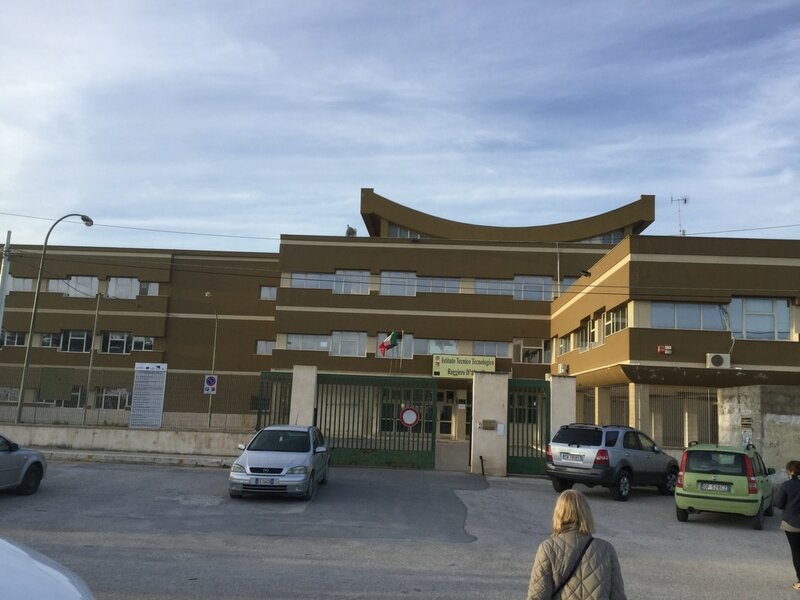 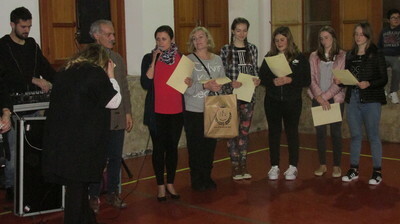 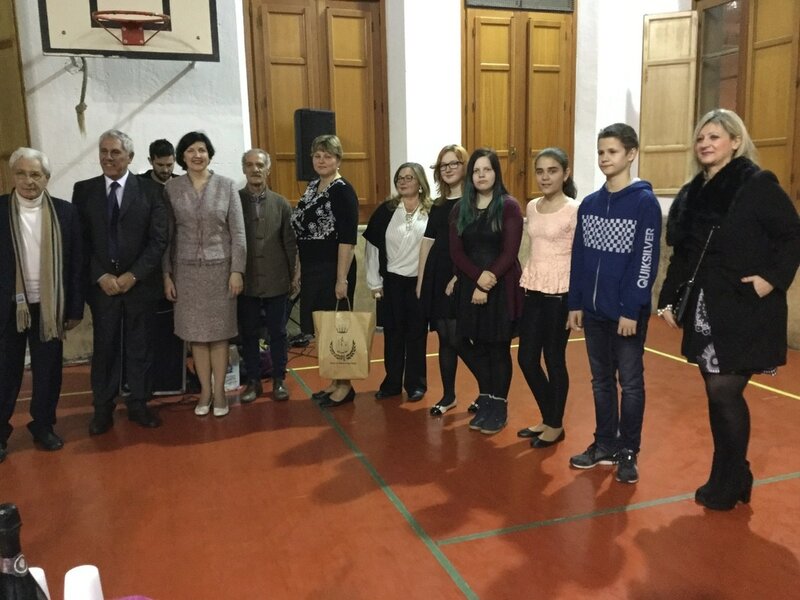 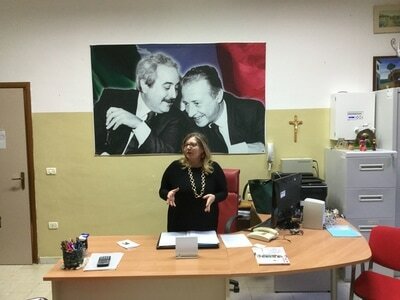 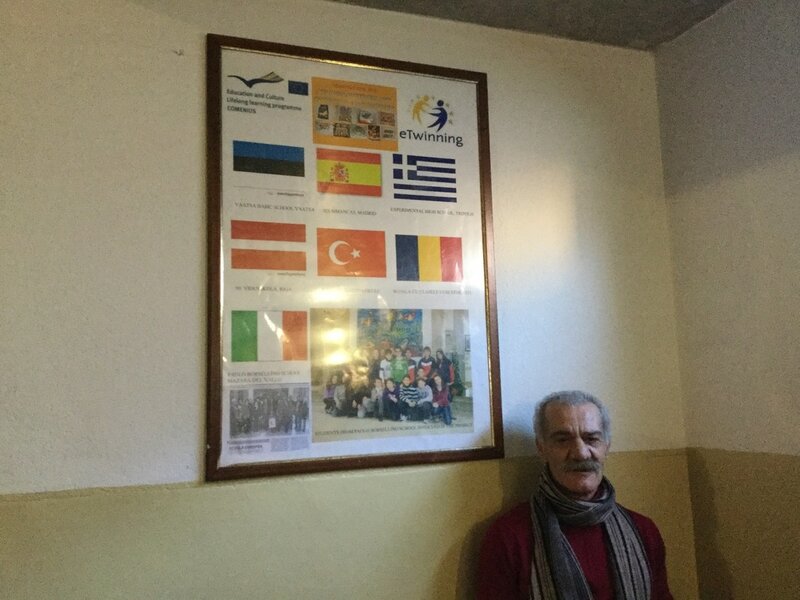 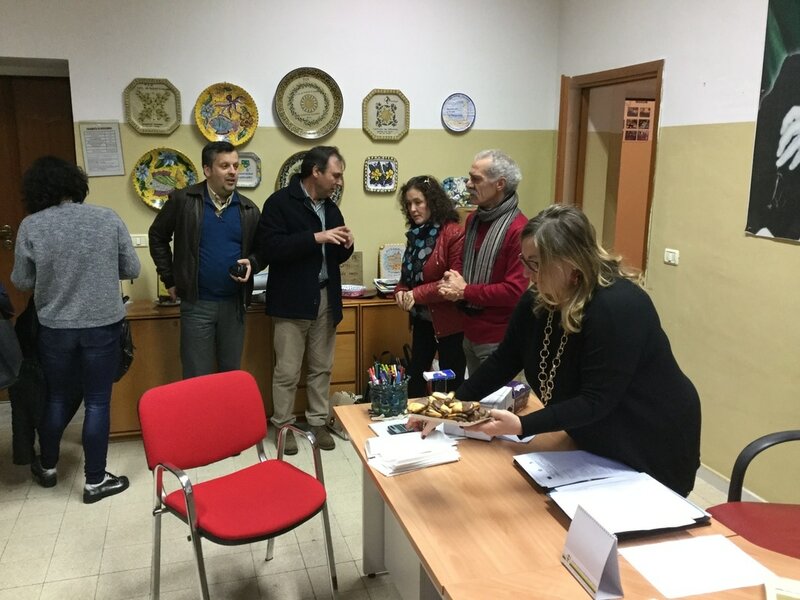 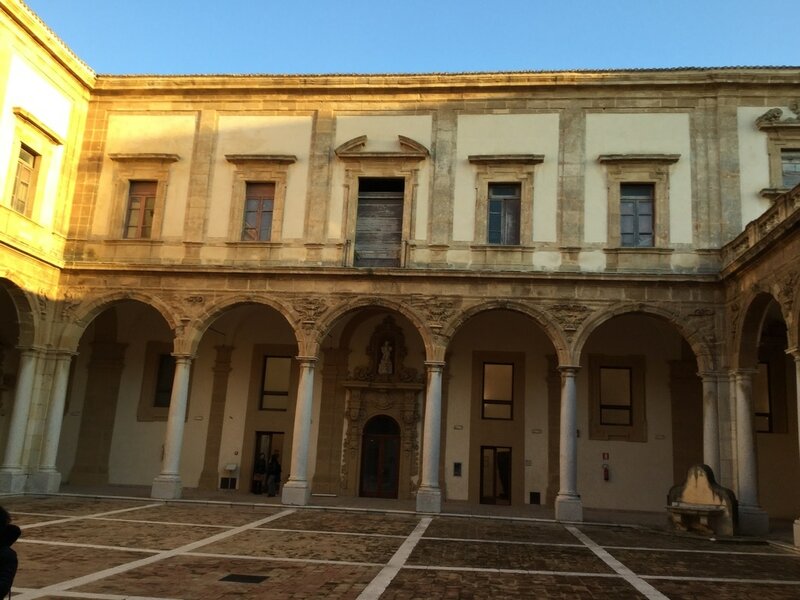 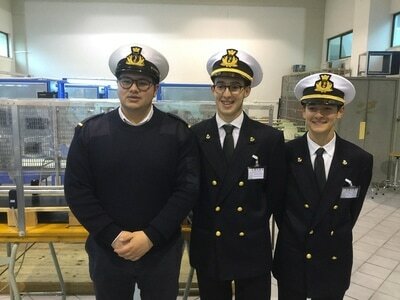 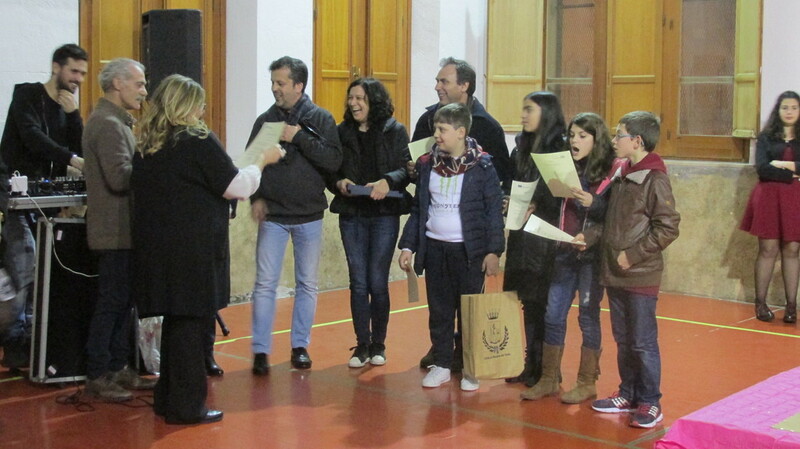 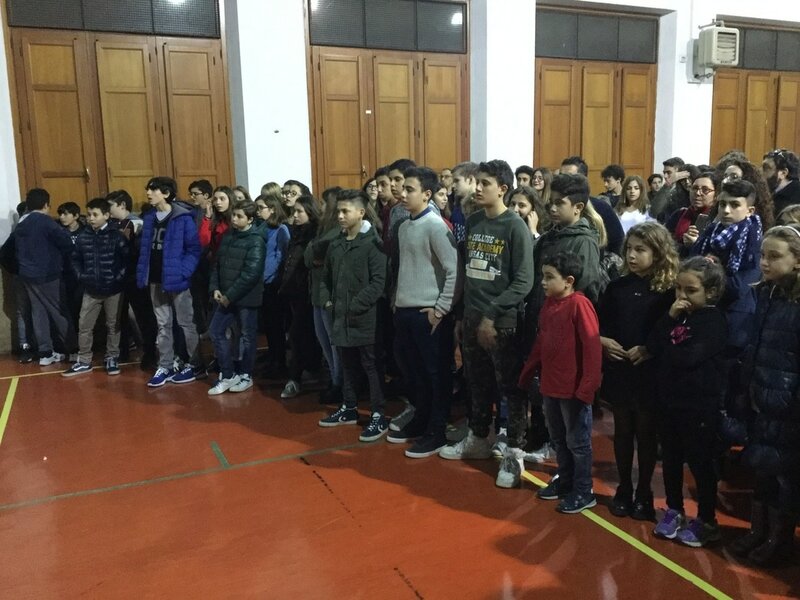 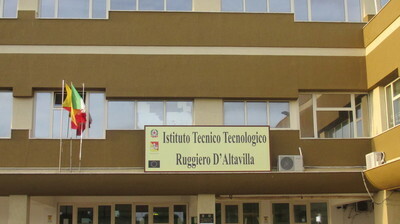 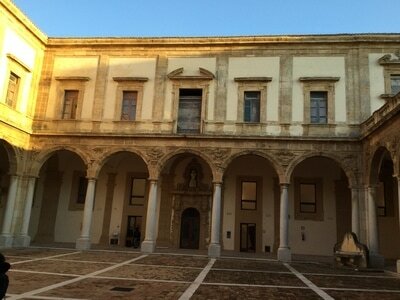 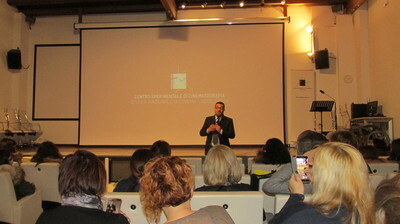 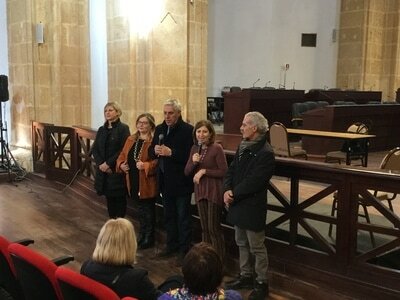 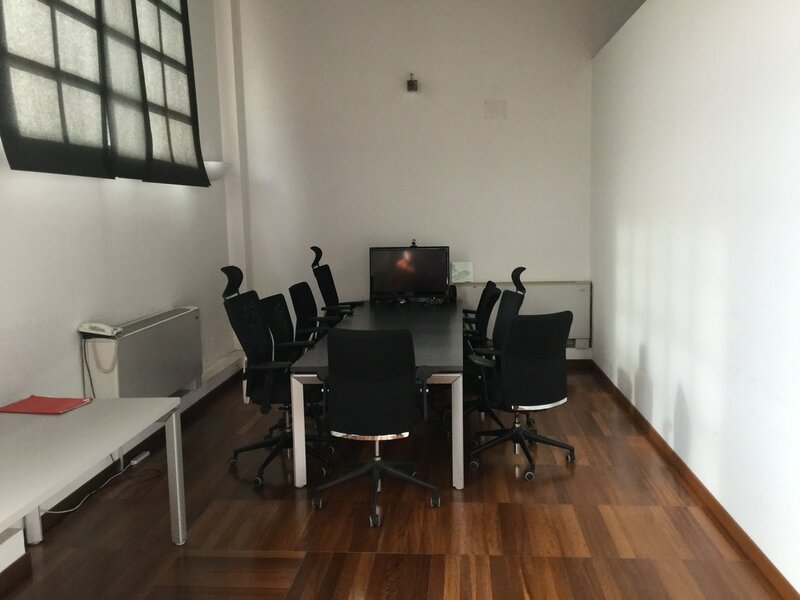 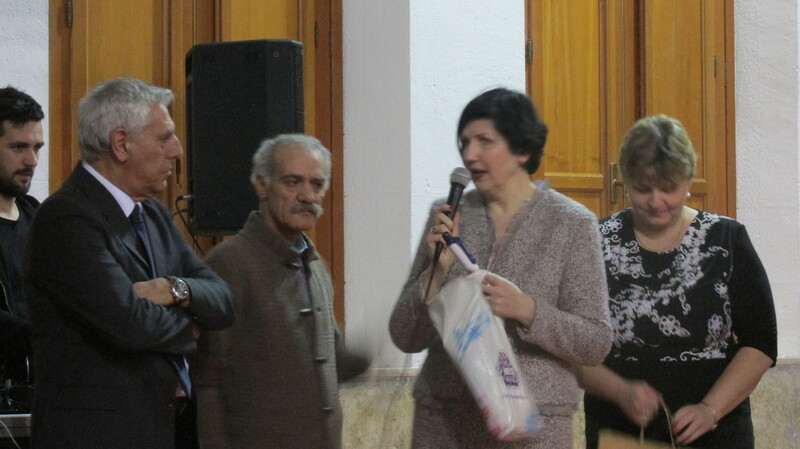 30 Jan, First Day - Opening ceremony in Paolo Borsellino Comprehensive school and welcome by Vice-Mayor of the town in Town Hall. 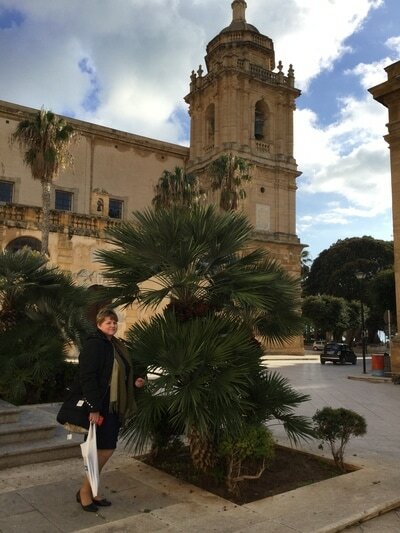 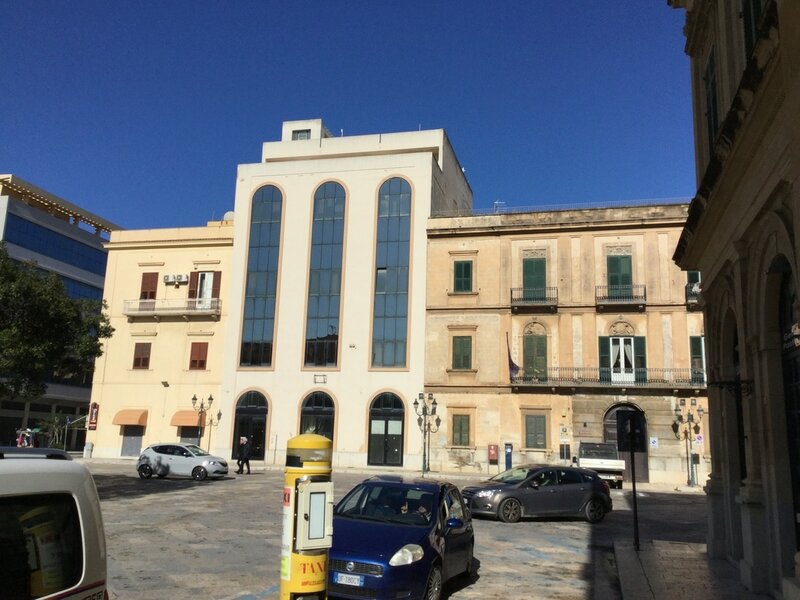 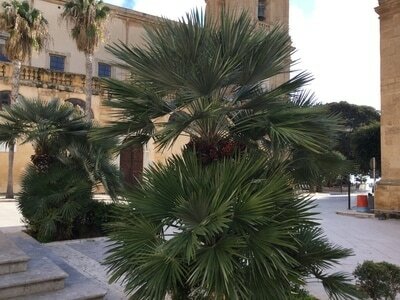 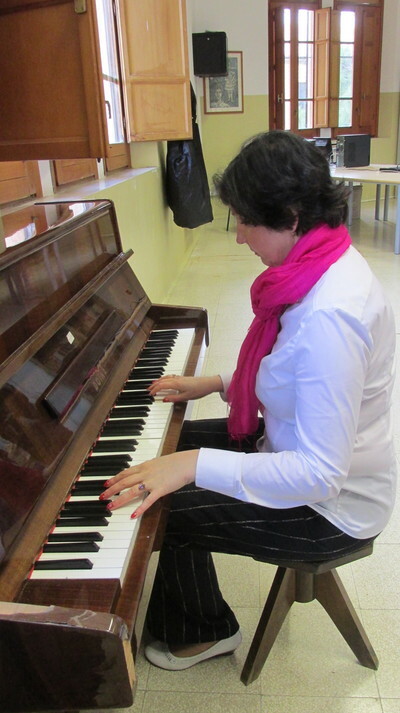 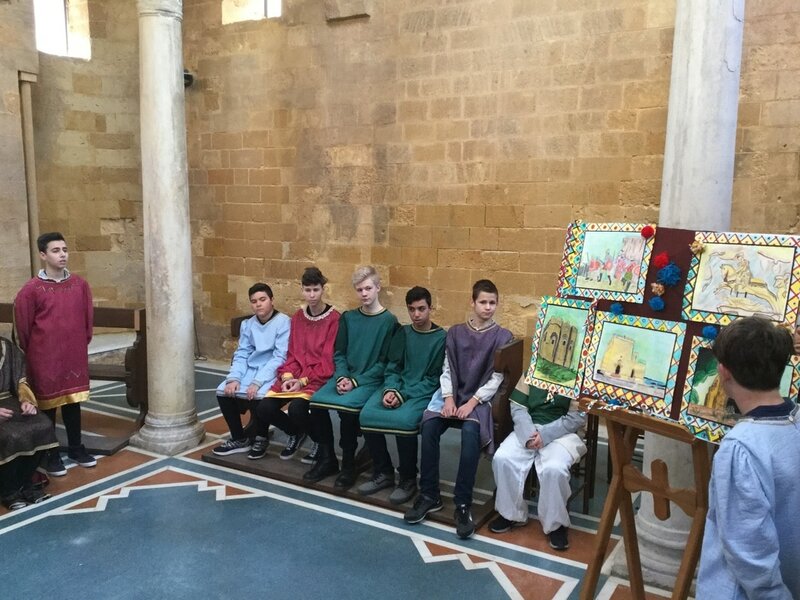 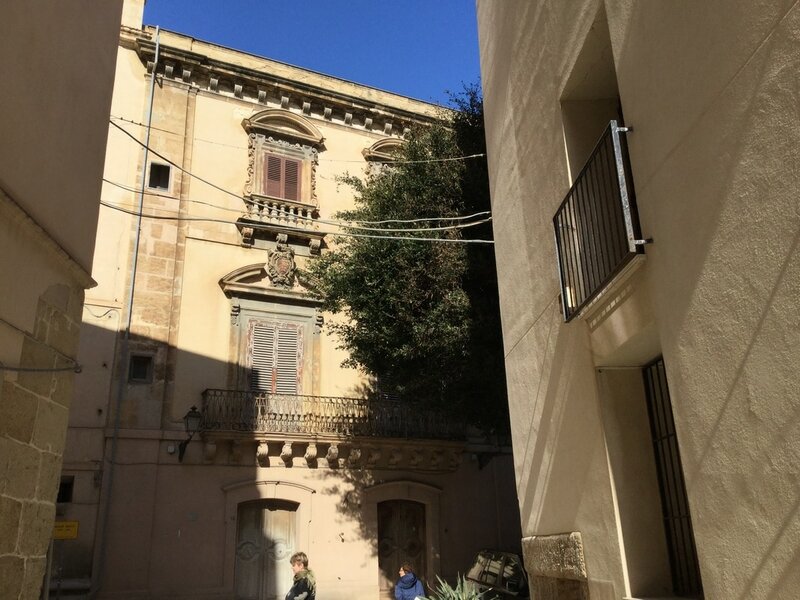 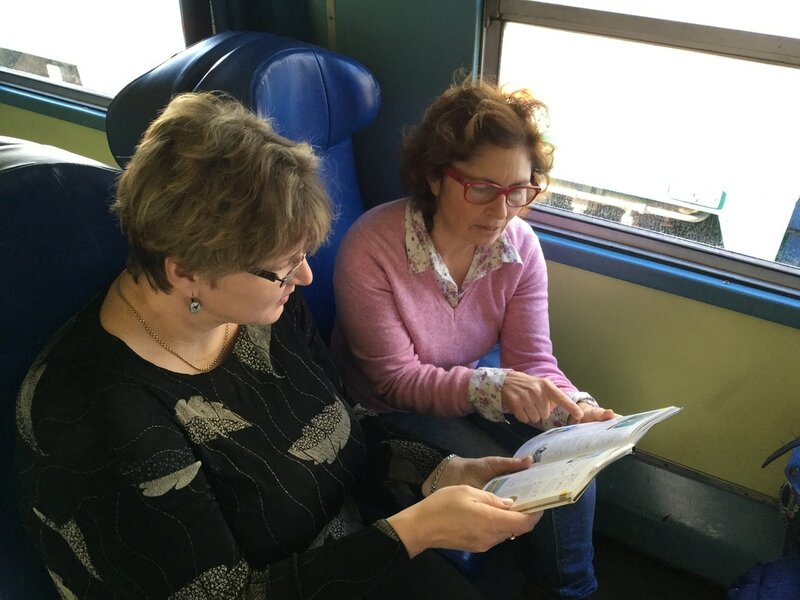 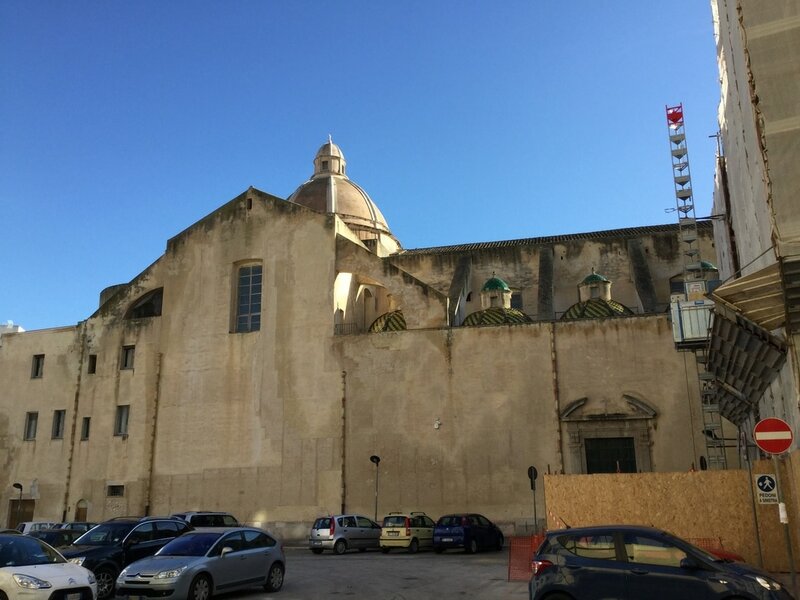 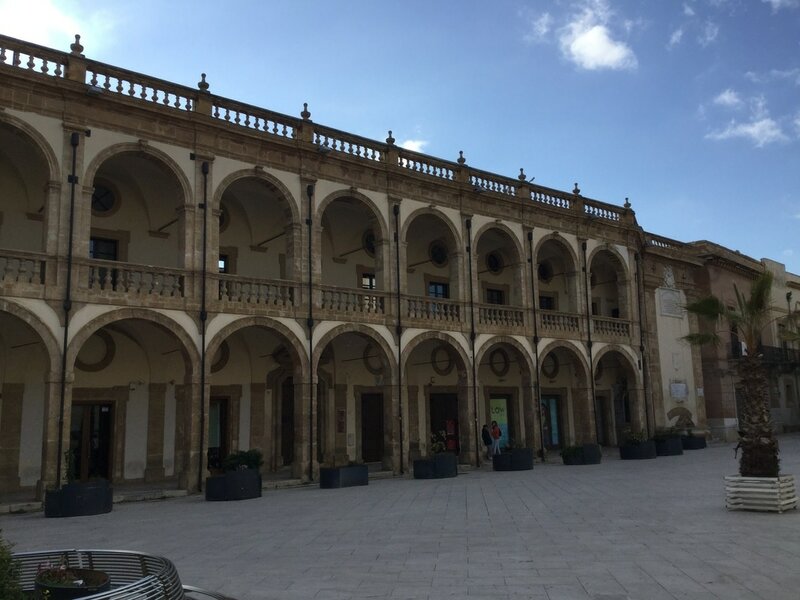 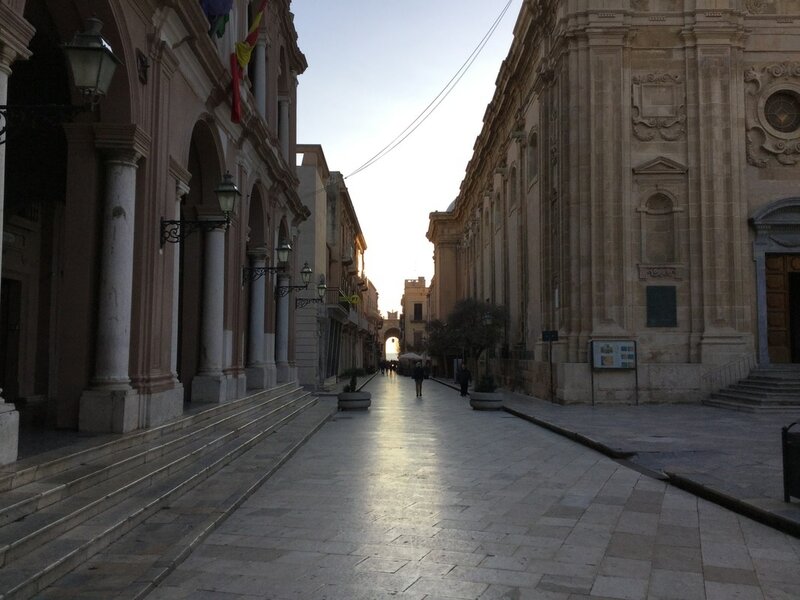 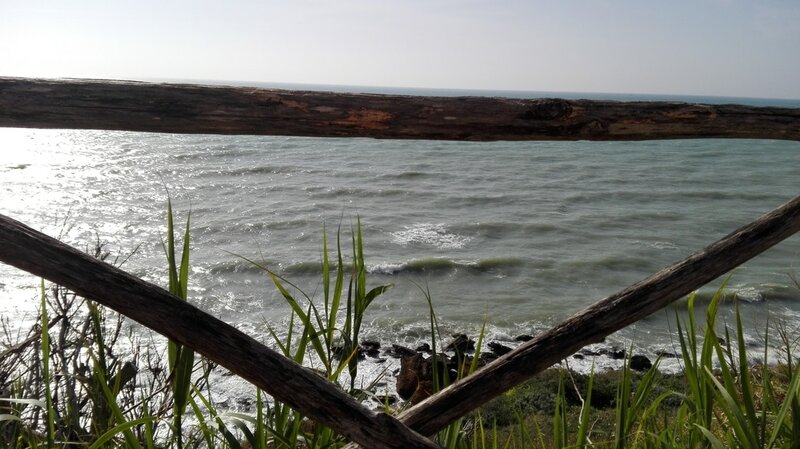 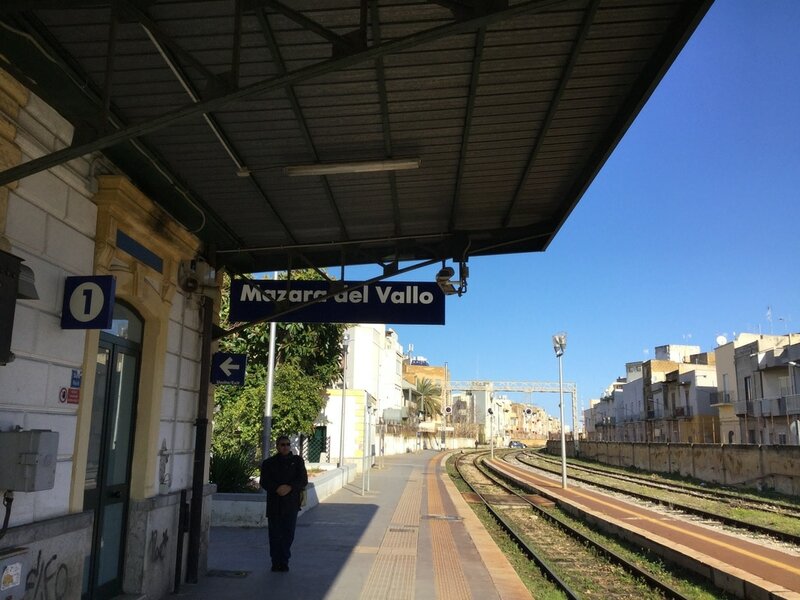 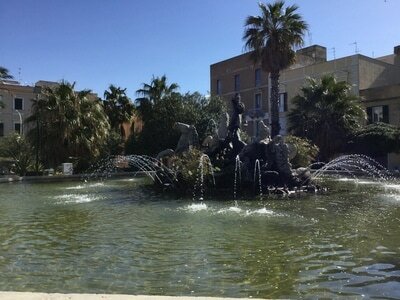 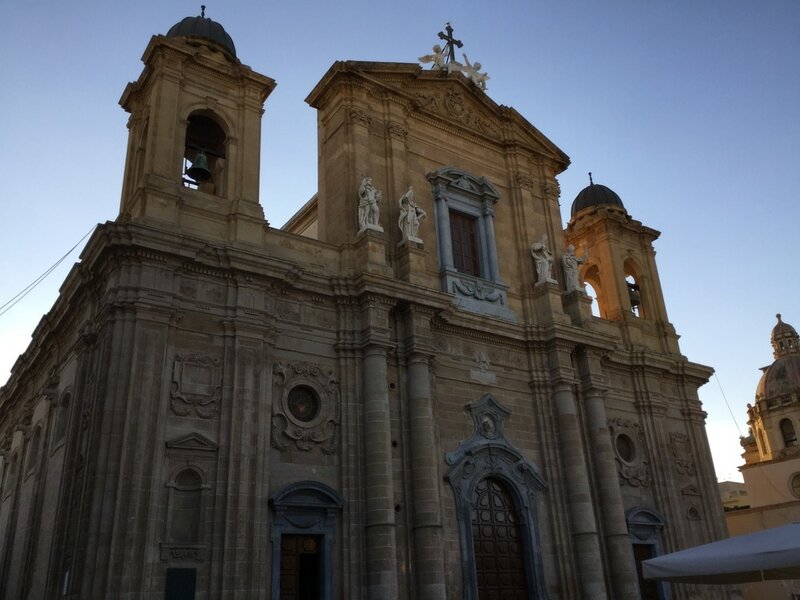 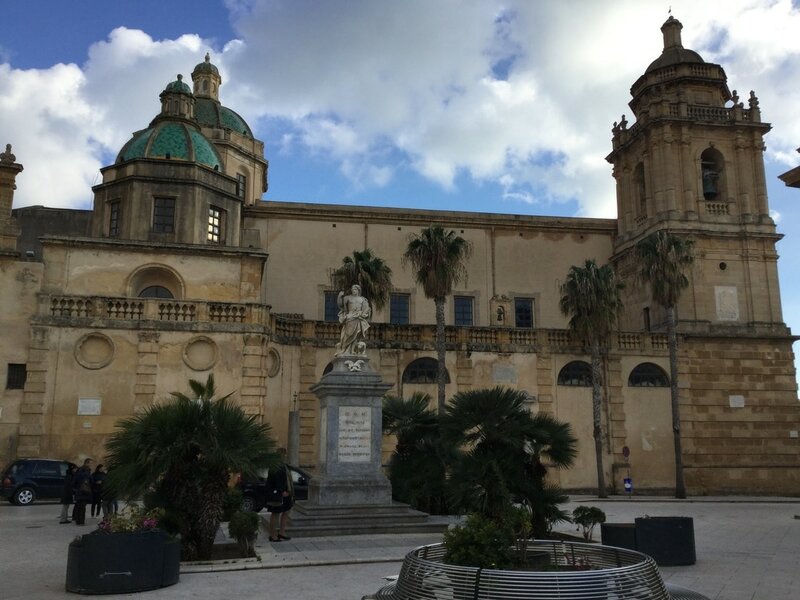 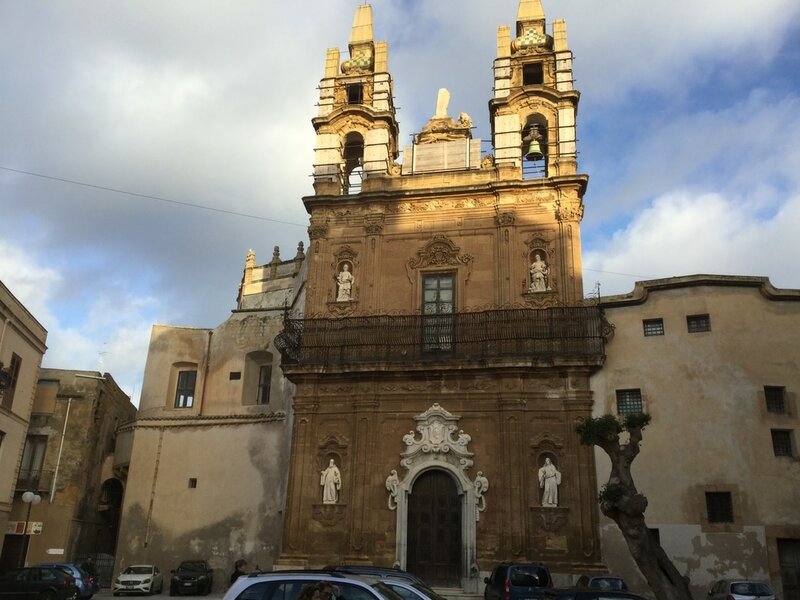 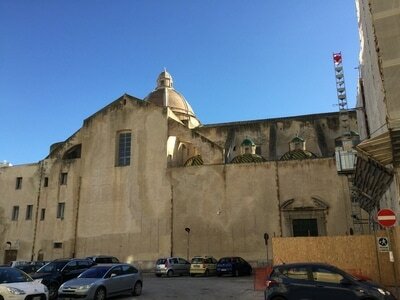 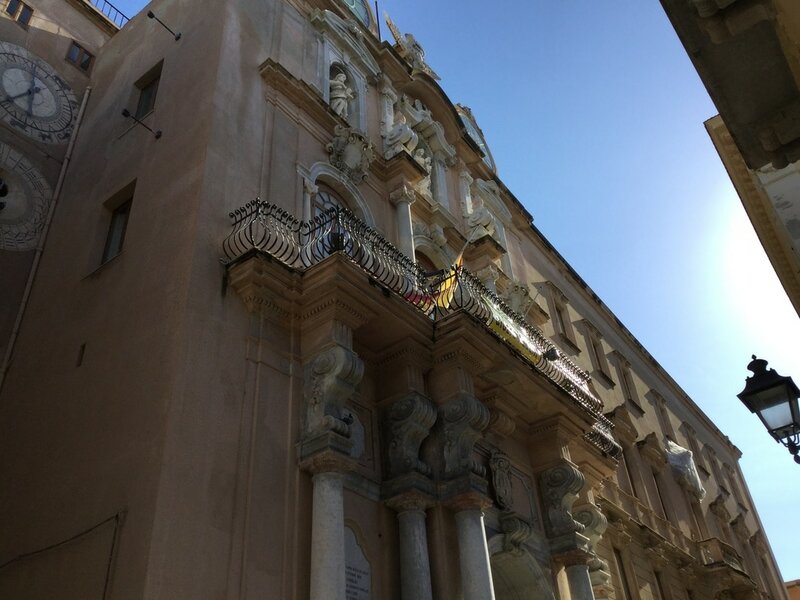 Sightseeing tour in Mazara. 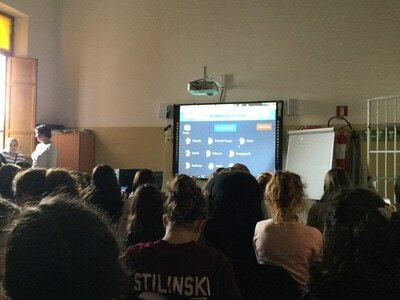 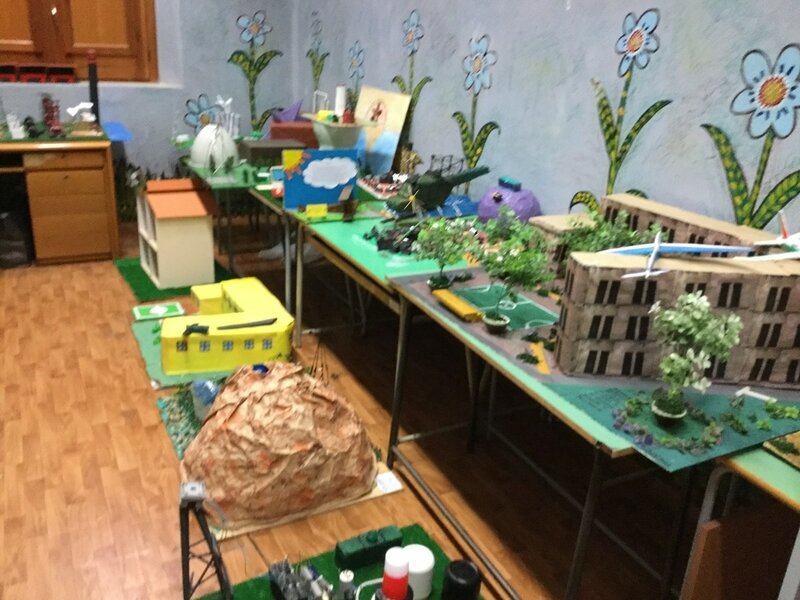 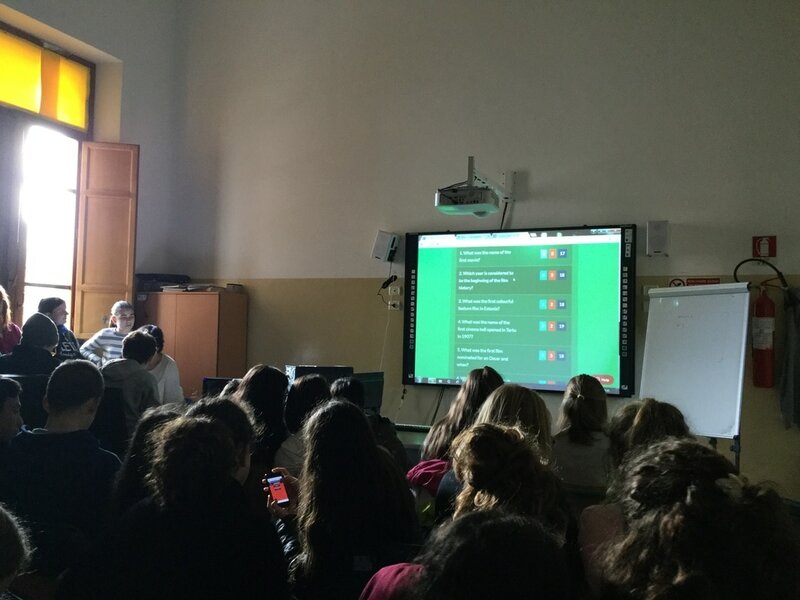 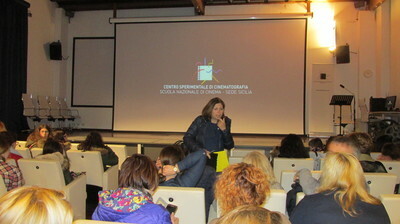 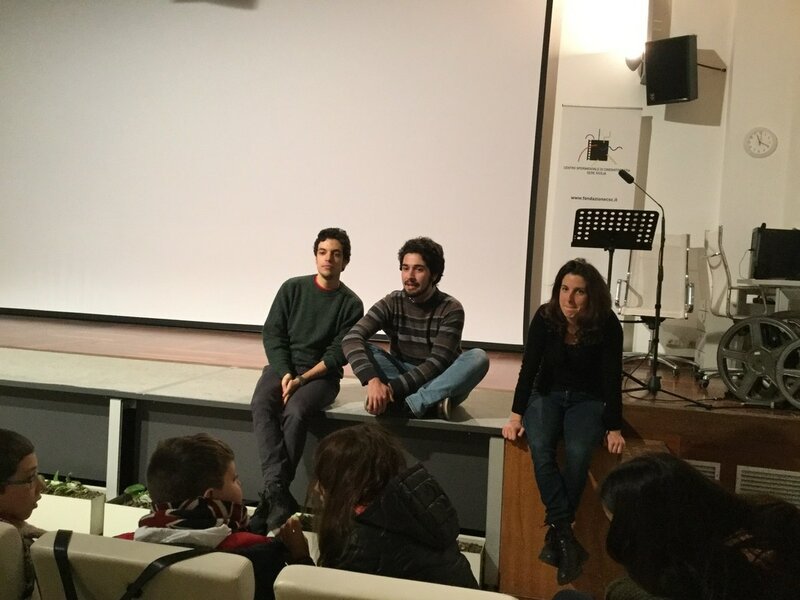 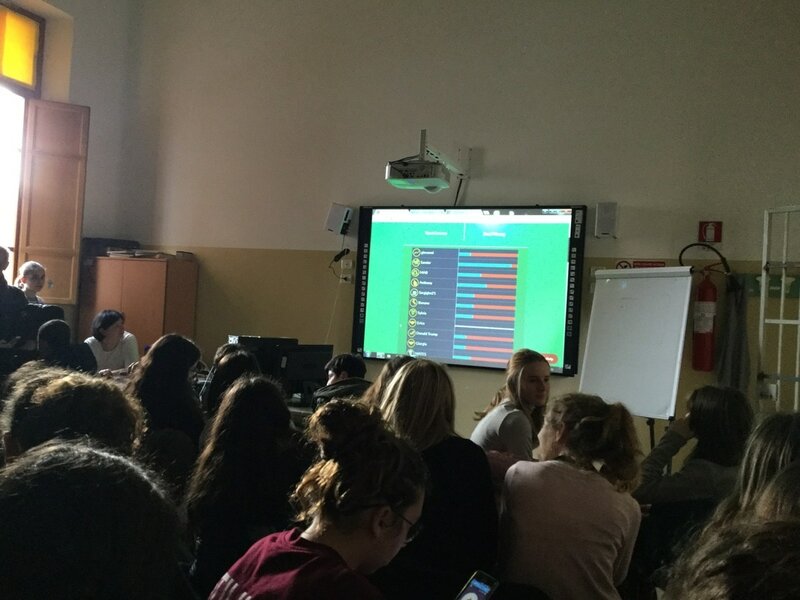 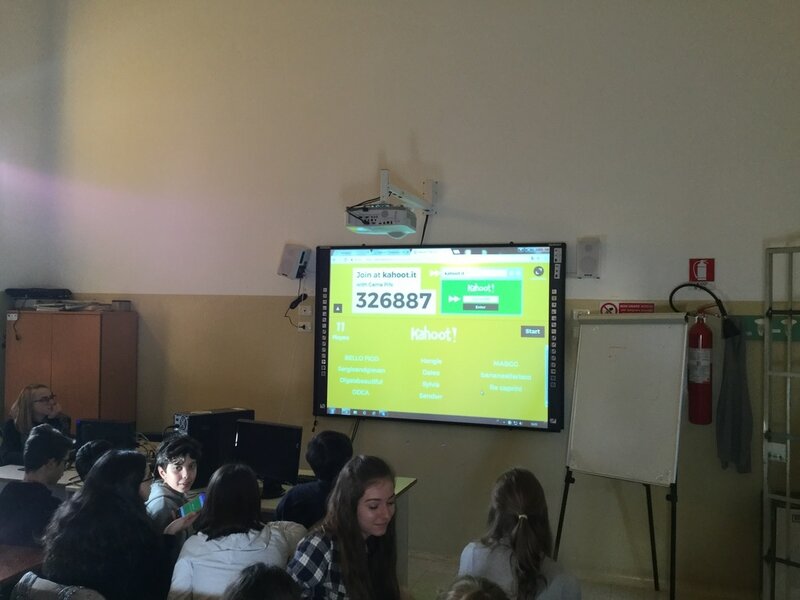 ​31 Jan, Second Day - Introducing schools, presenting film history of each partner country, playing educational games created according to the film history by students. 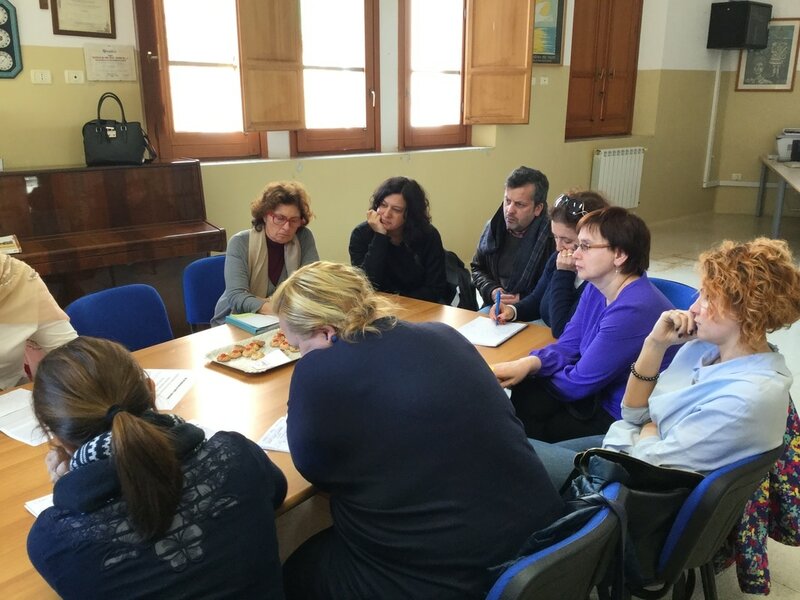 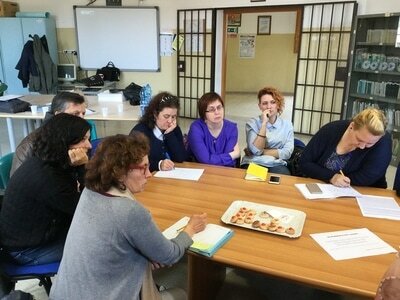 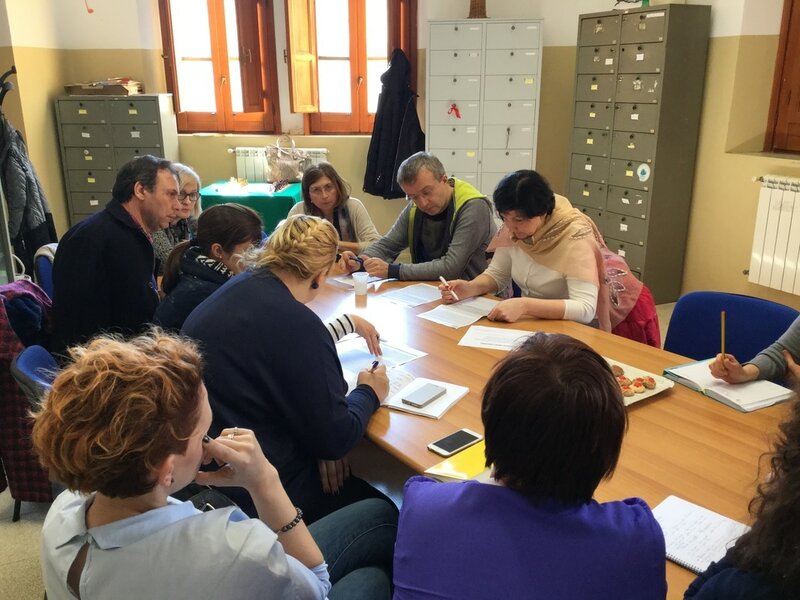 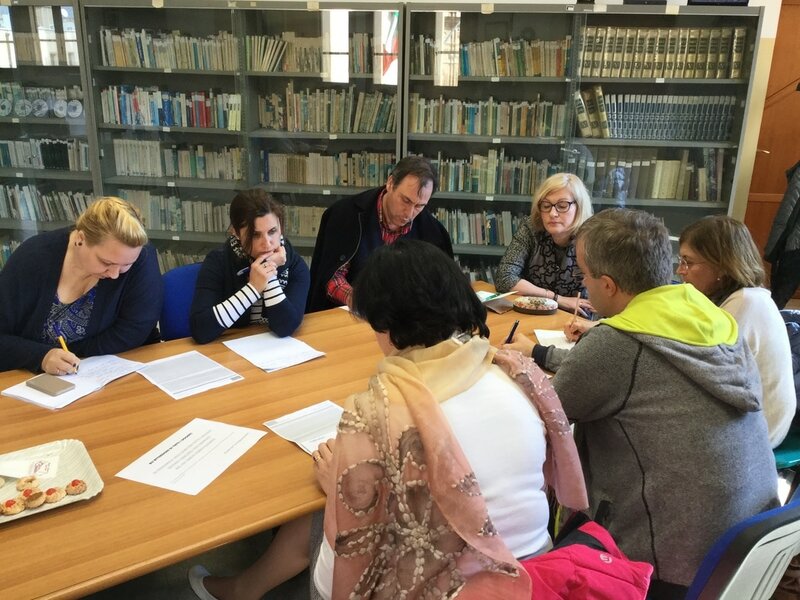 Teachers' meeting for making agreements for the meeting in Poland, activities for the next meeting and next schoolyear. 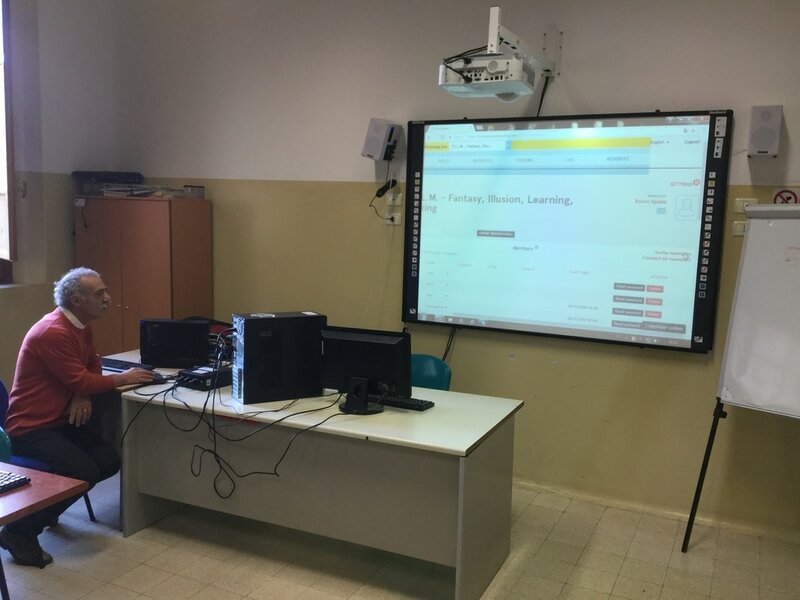 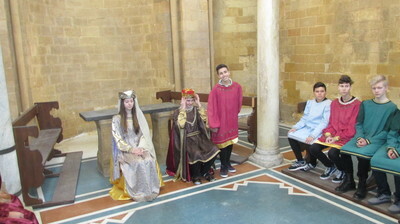 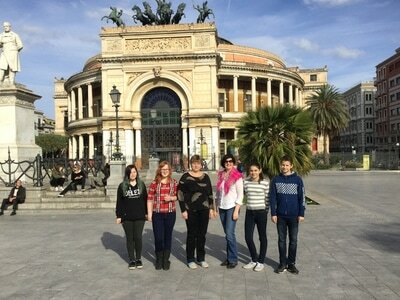 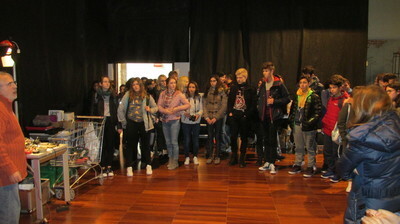 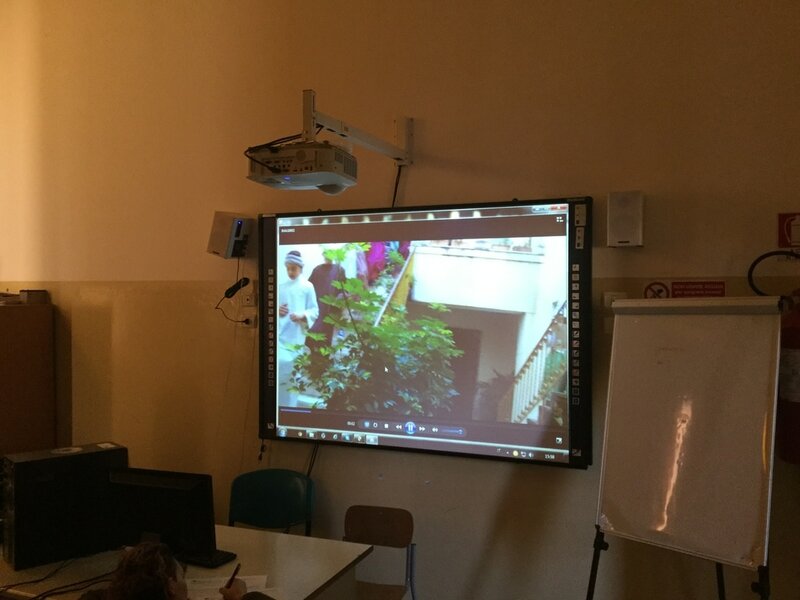 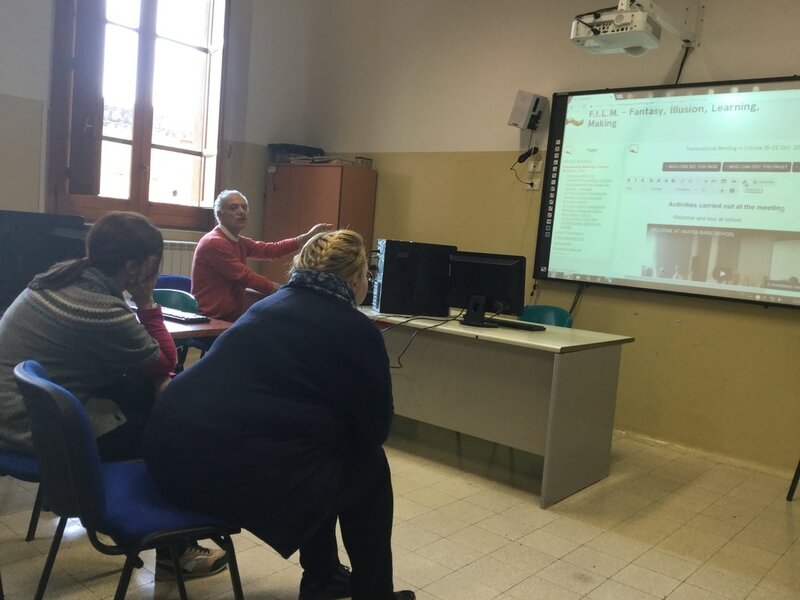 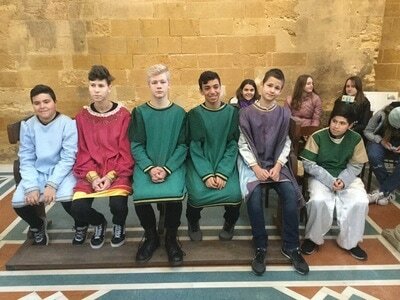 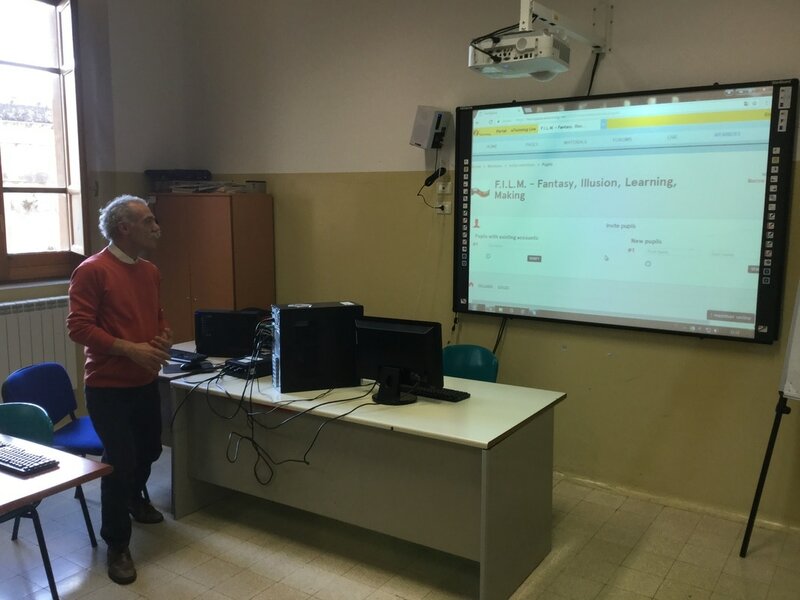 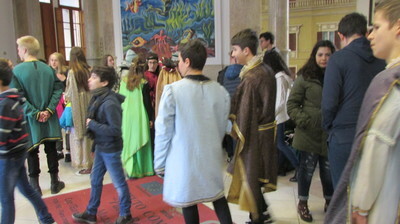 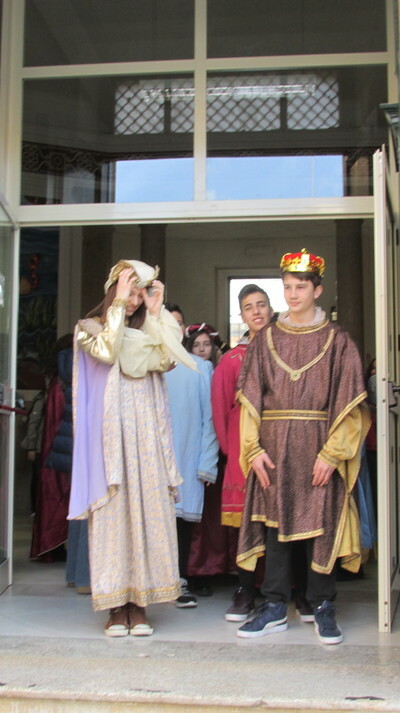 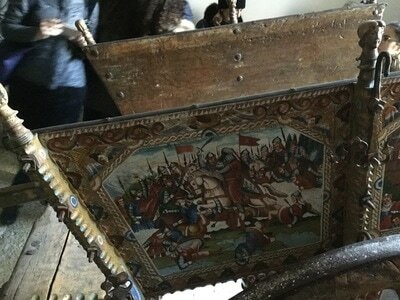 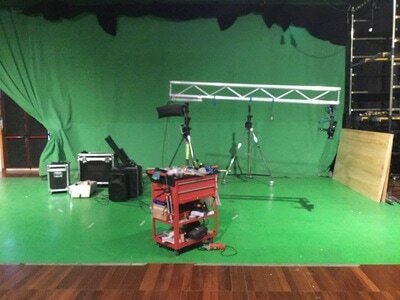 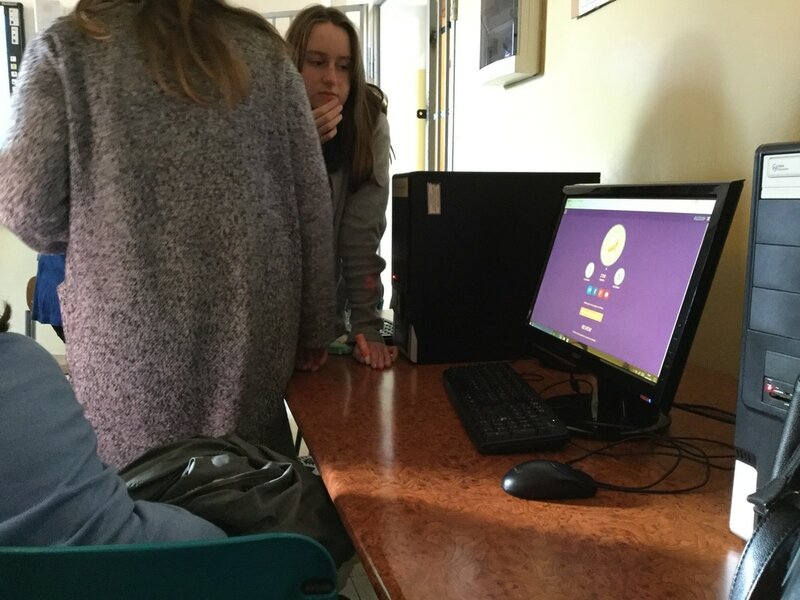 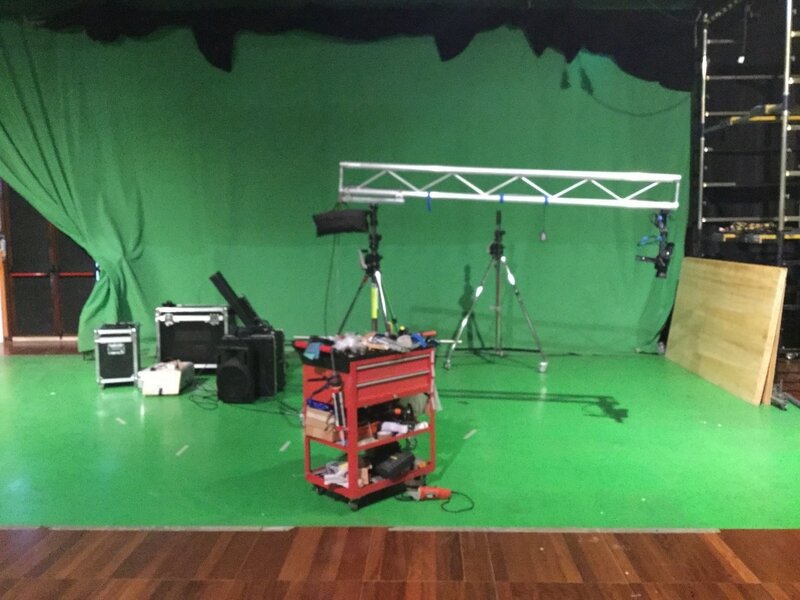 ​01 Feb, Third Day - Creating a film about Norman King Roger with partner students, etwinning workshop at school. Introducing web tools. 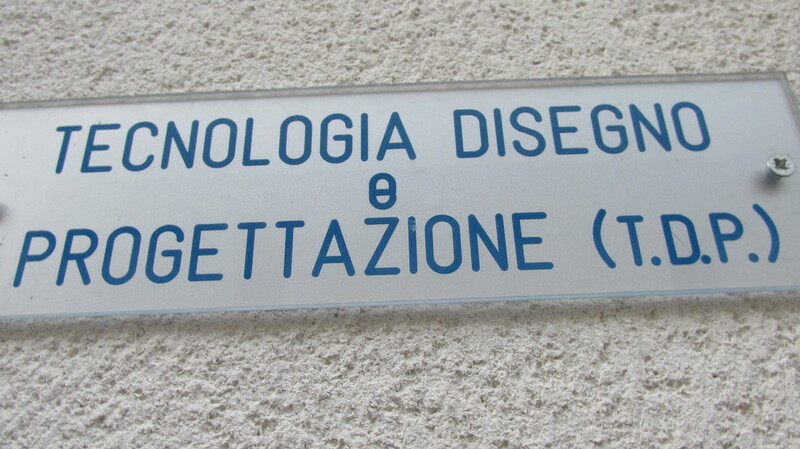 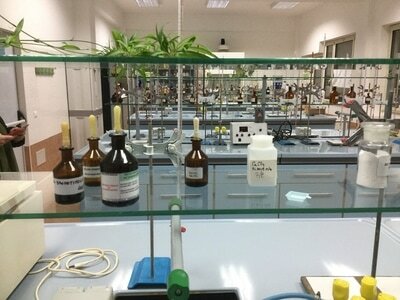 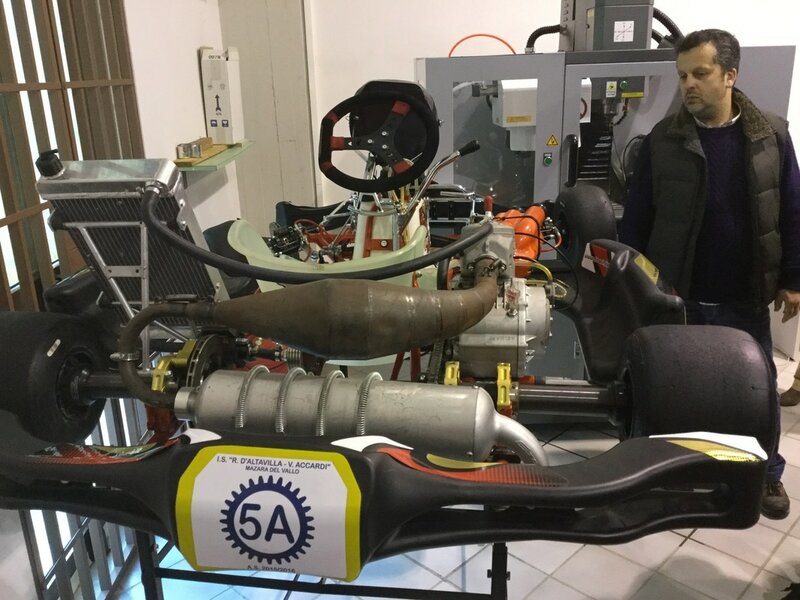 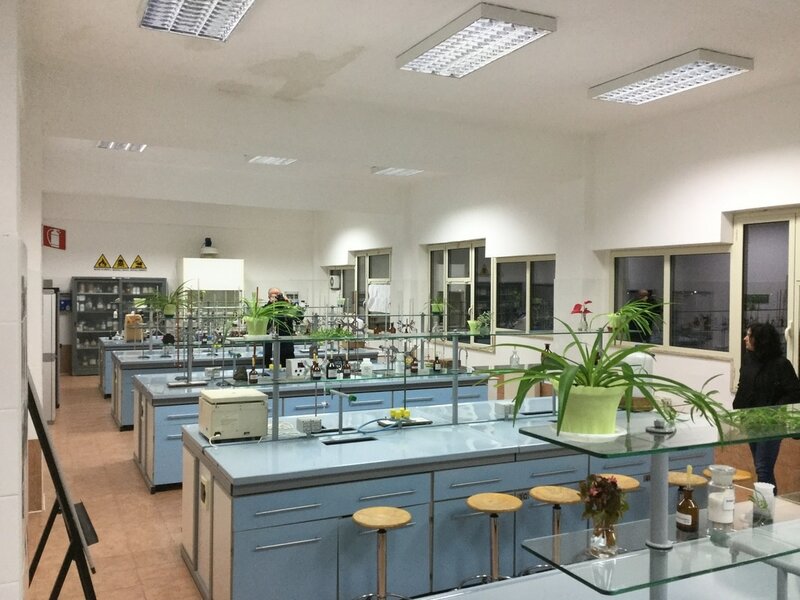 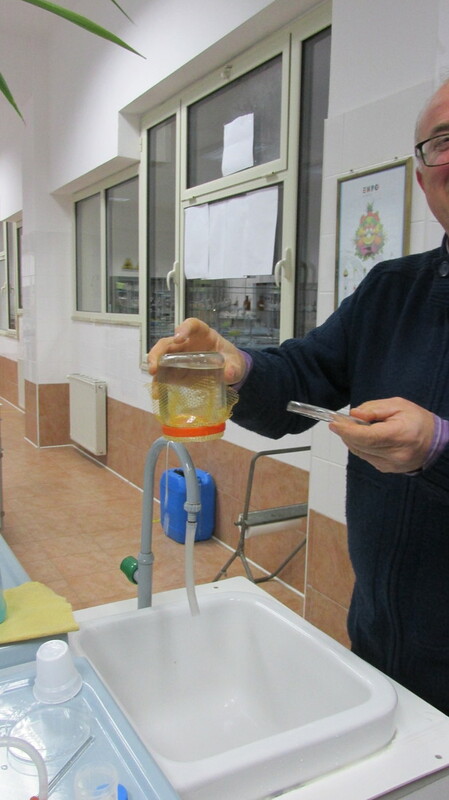 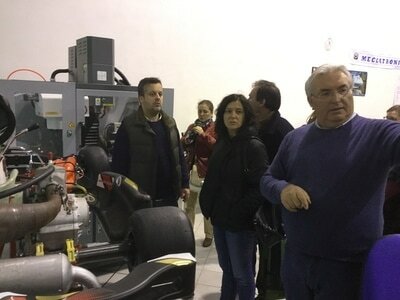 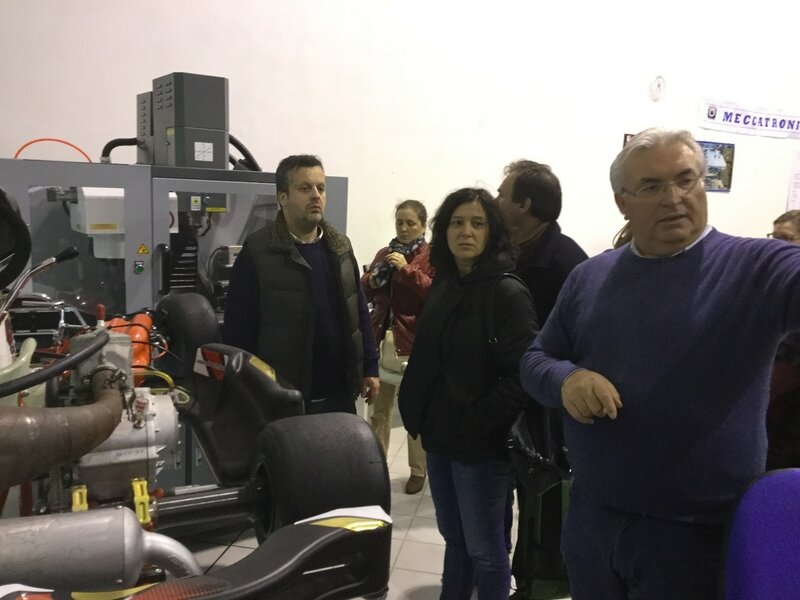 Visiting secondary-vocational school where students can study electronics, mechatronics, marine affairs etc. 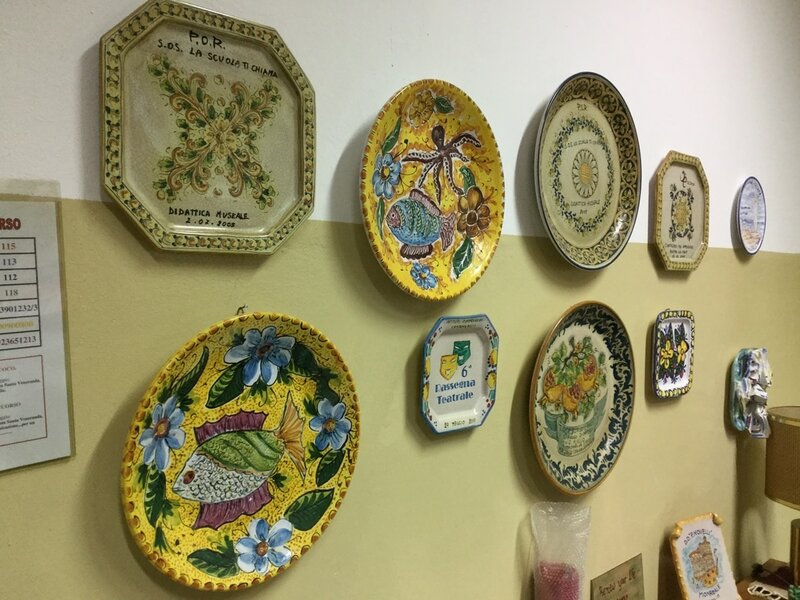 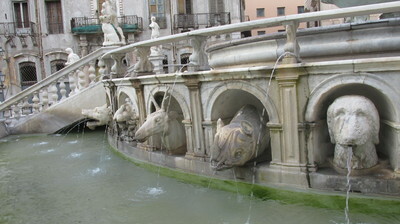 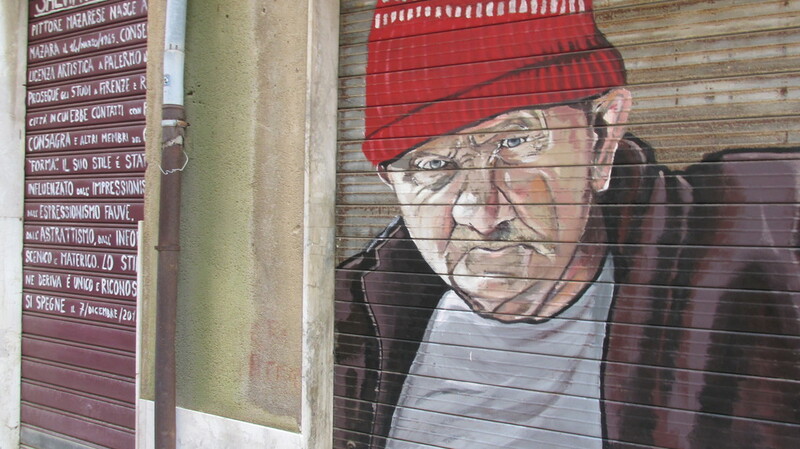 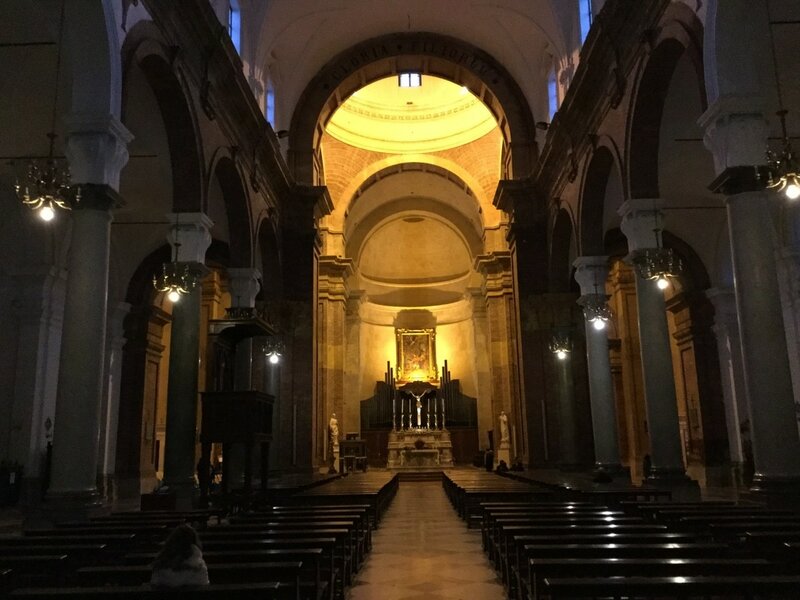 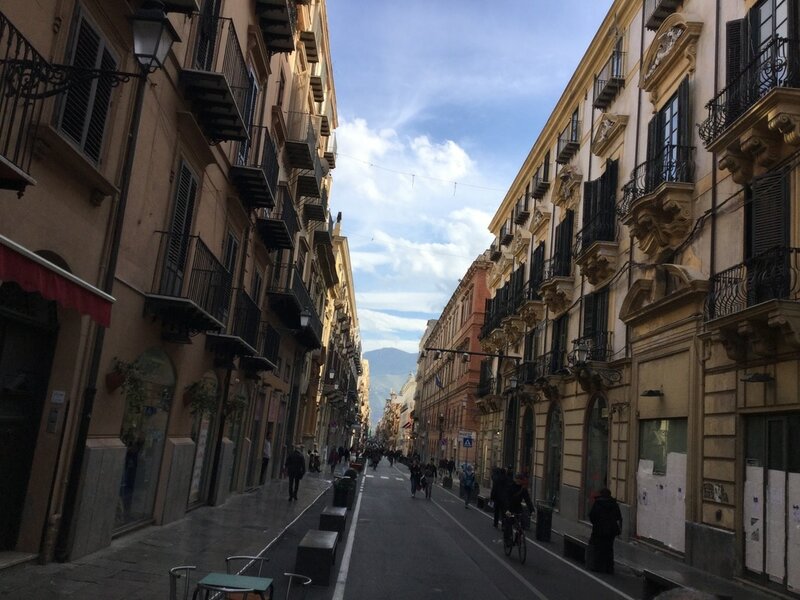 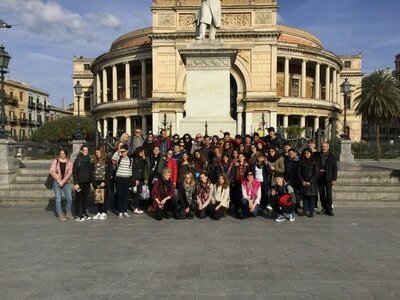 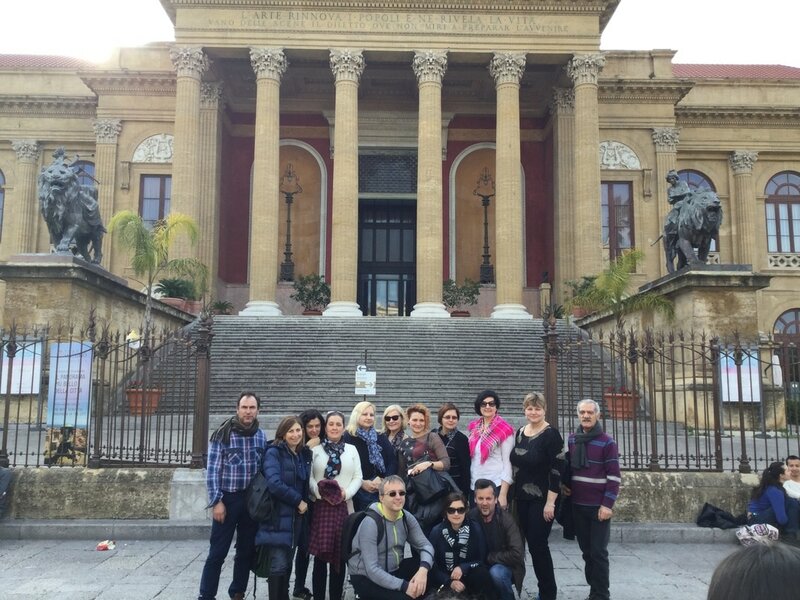 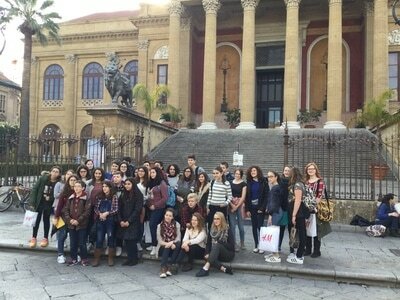 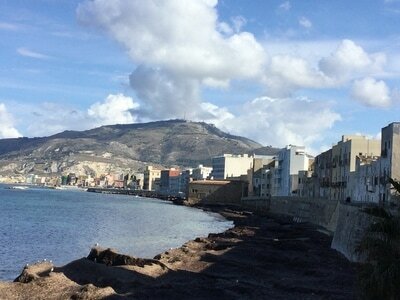 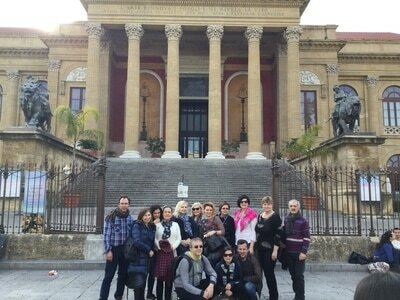 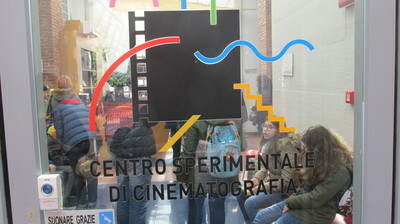 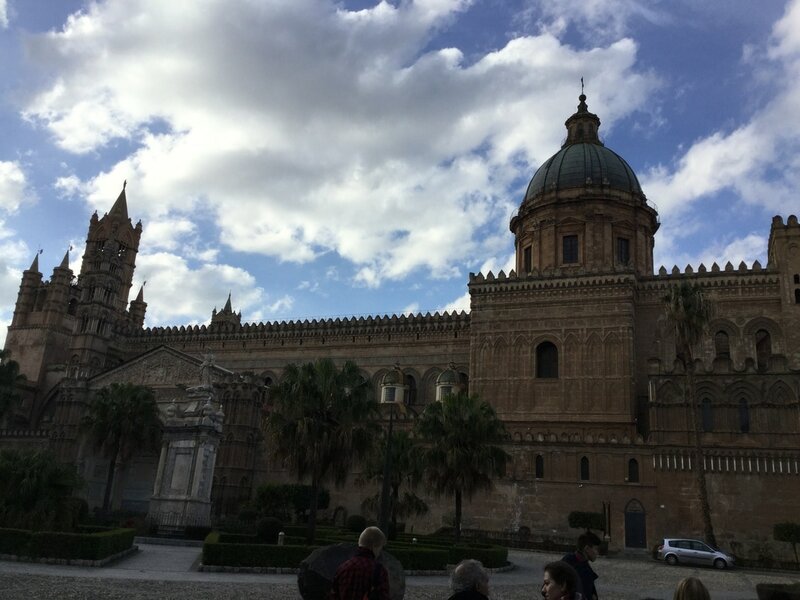 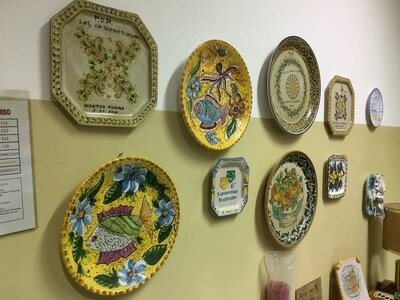 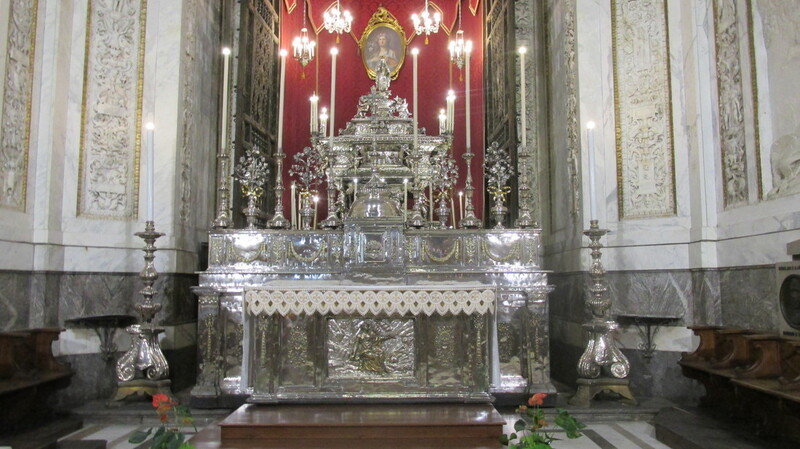 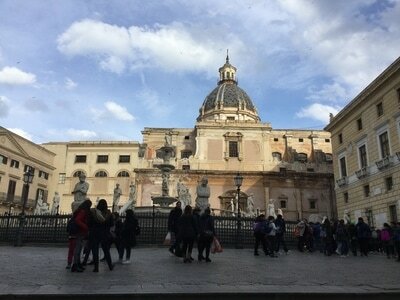 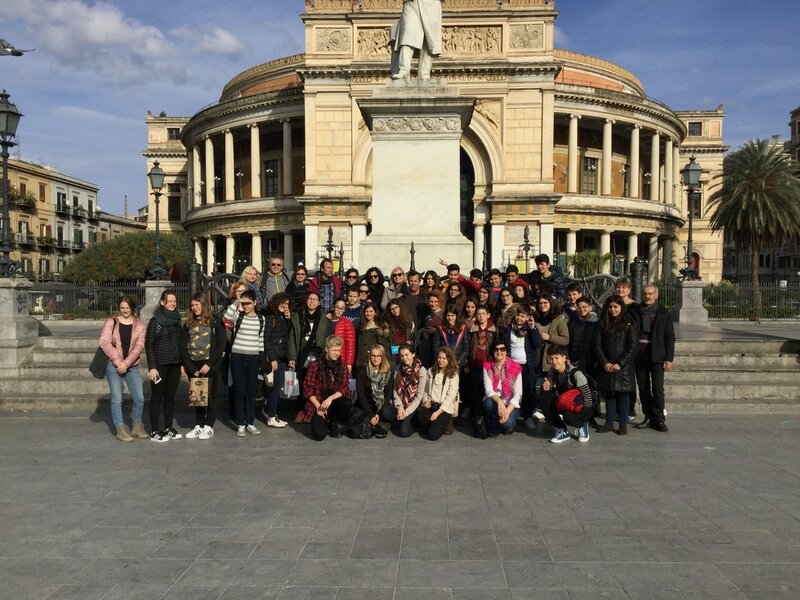 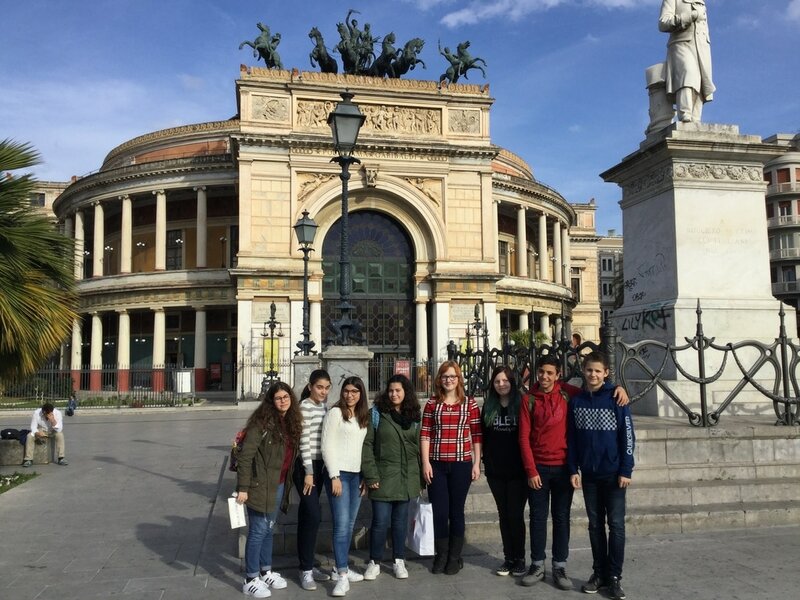 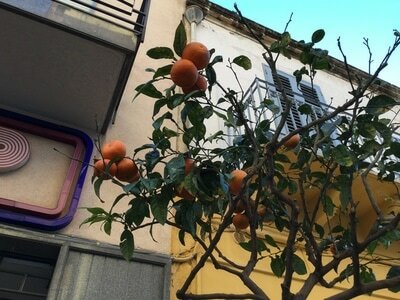 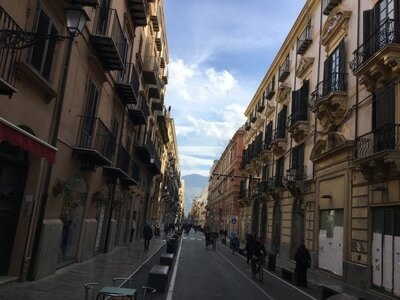 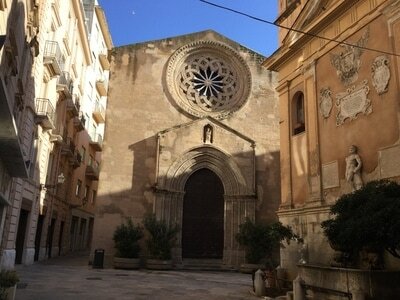 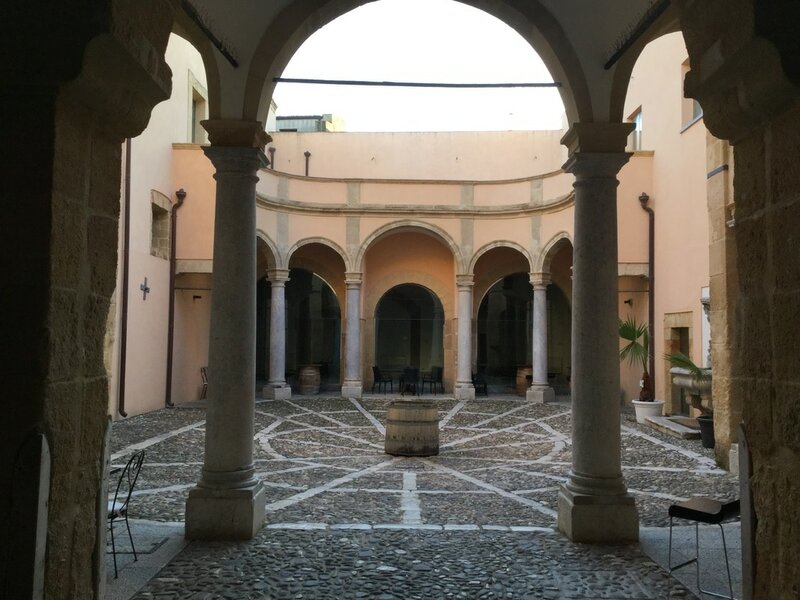 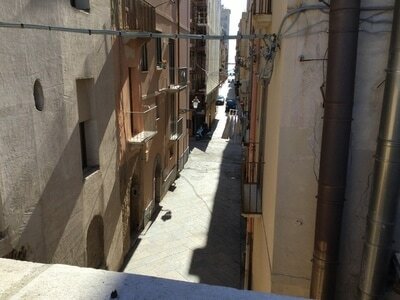 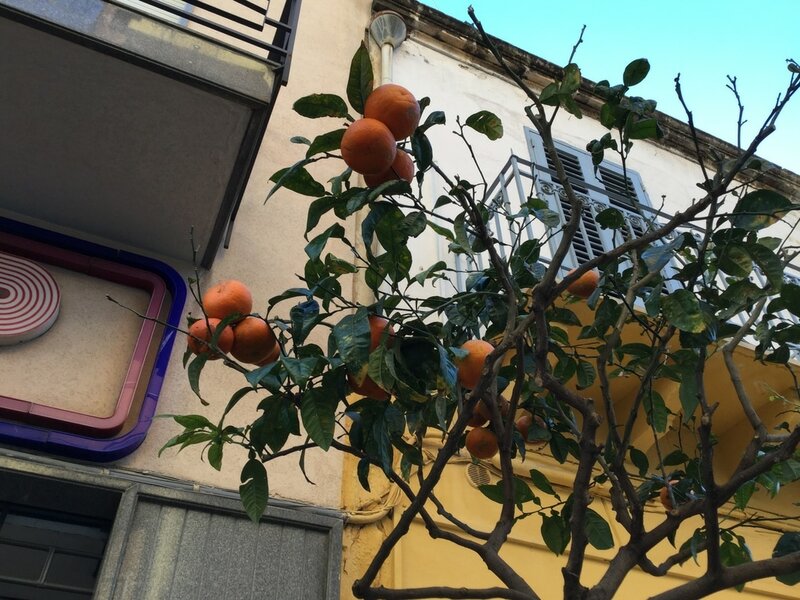 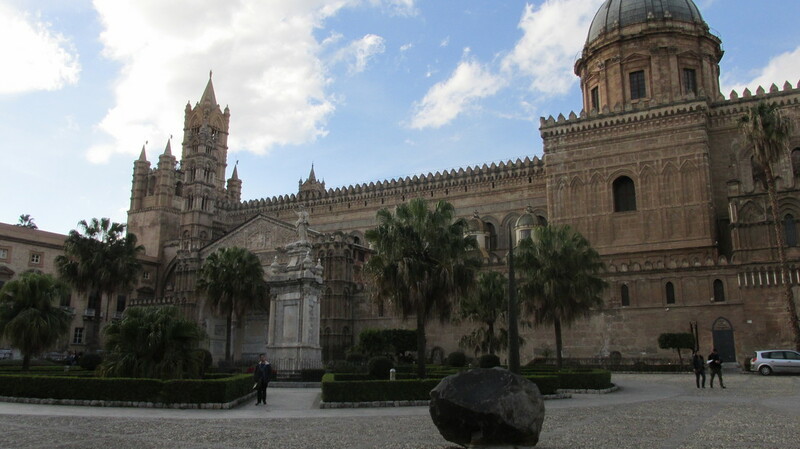 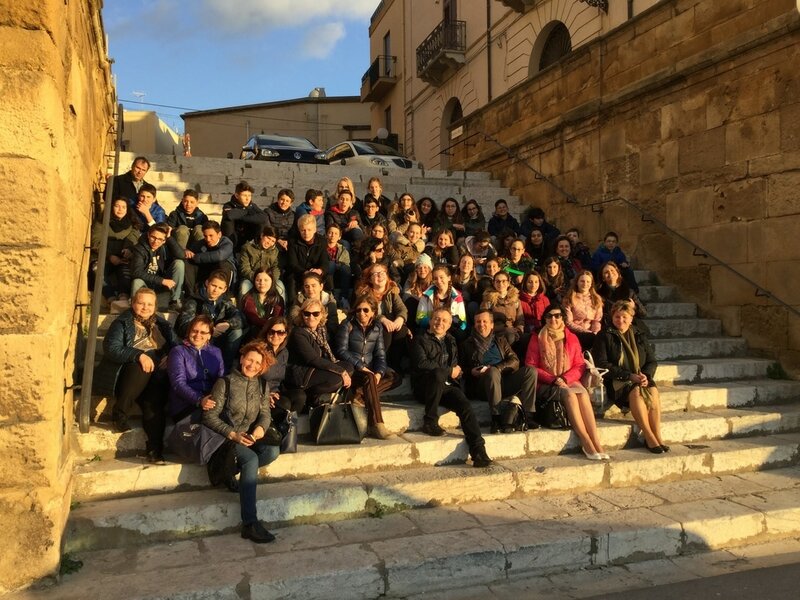 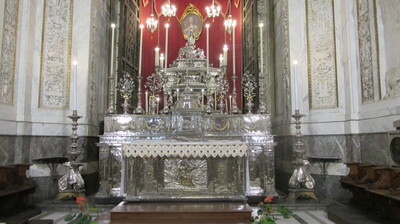 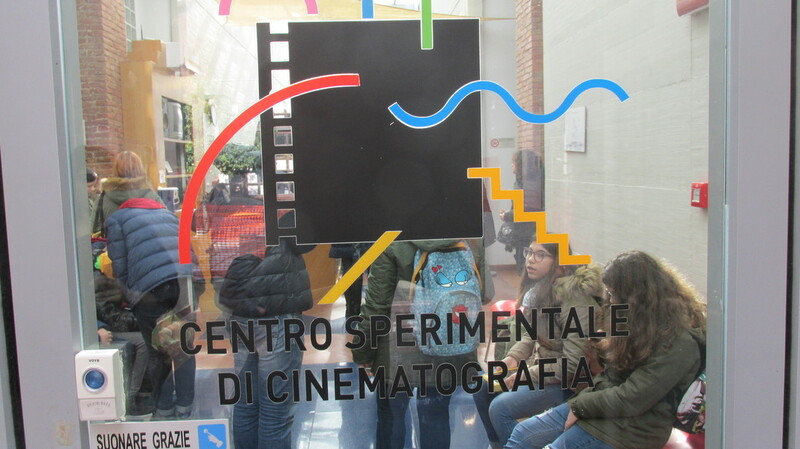 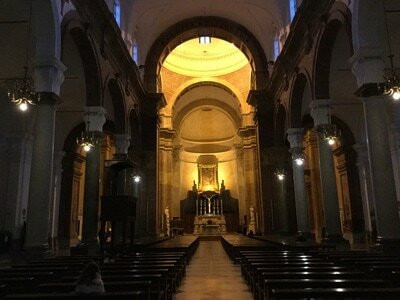 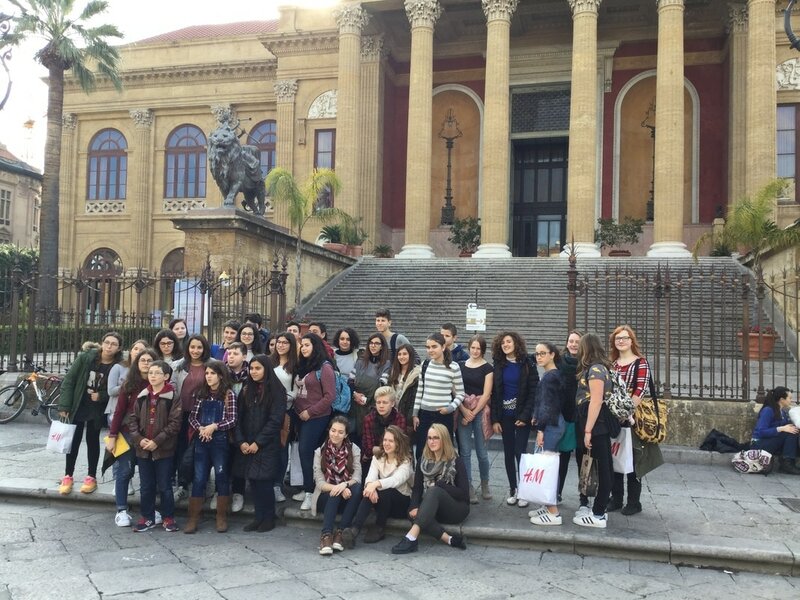 02 Feb, Fourth Day - visiting Palermo Film Centre, castle and old town. 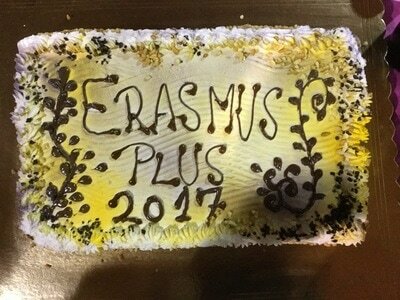 In the evening a farewell party was organised with students and parents. 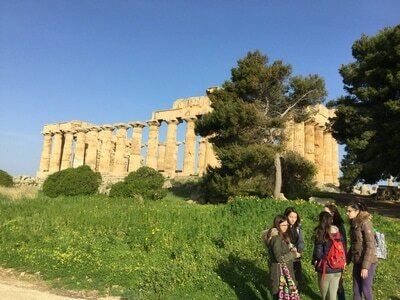 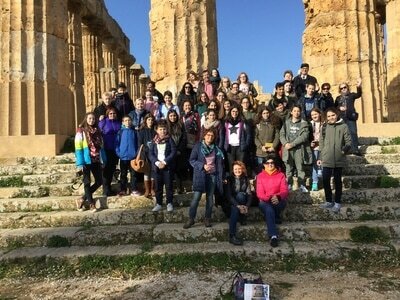 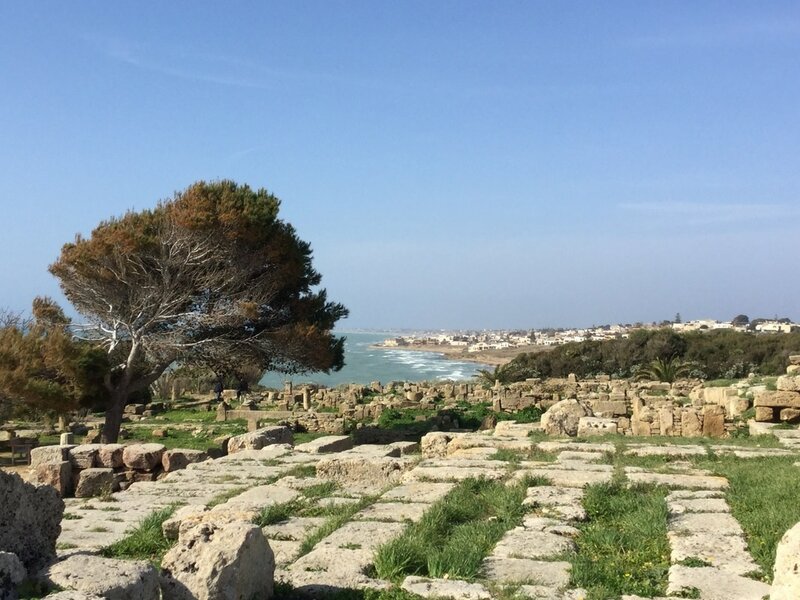 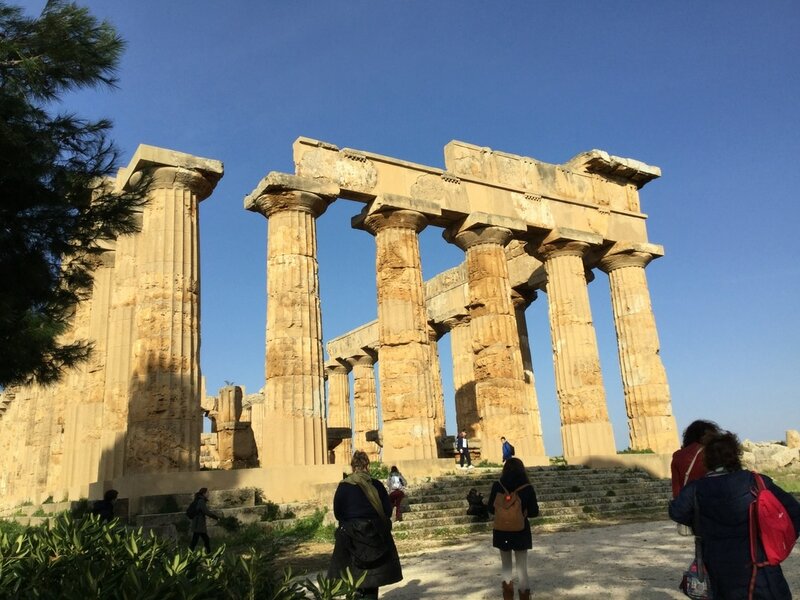 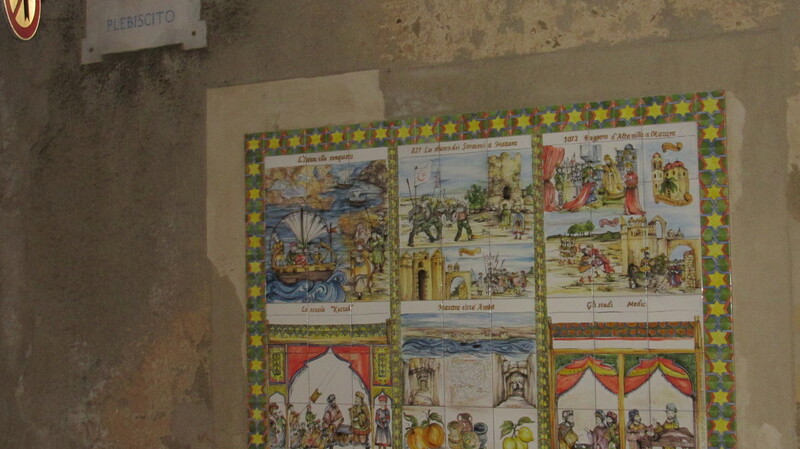 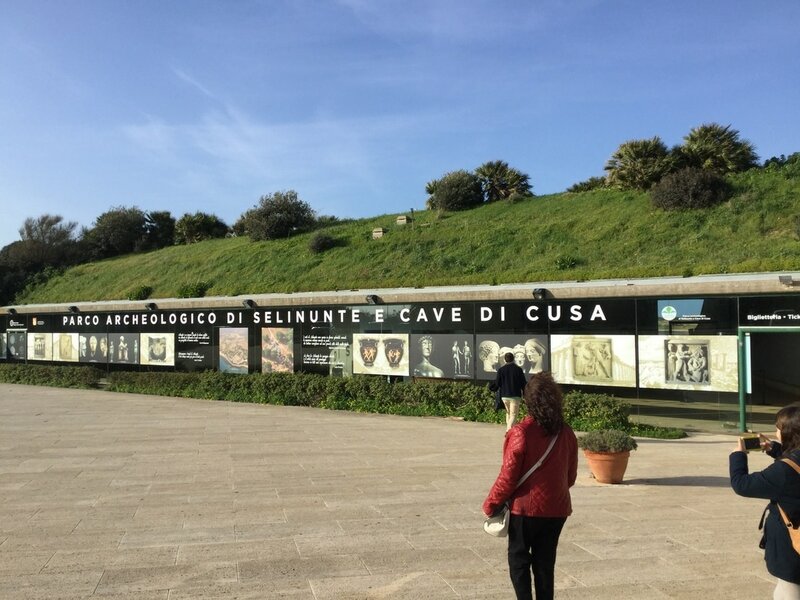 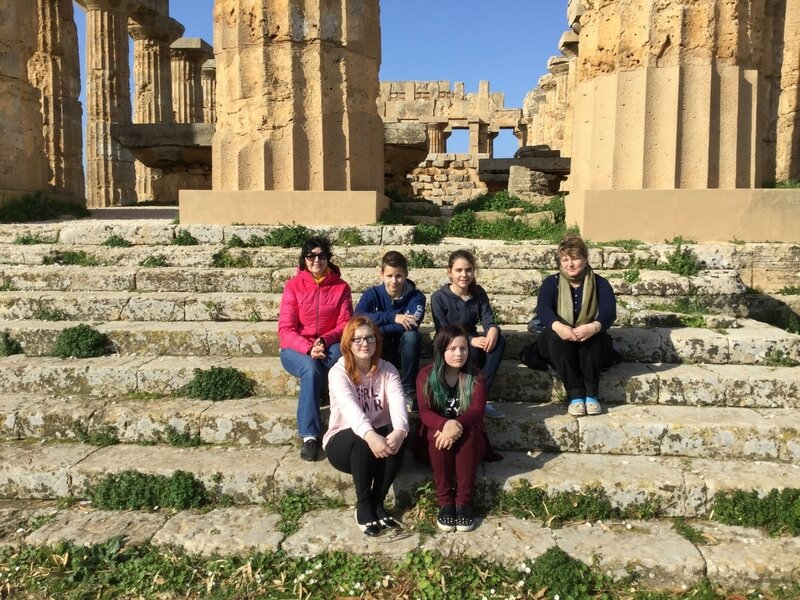 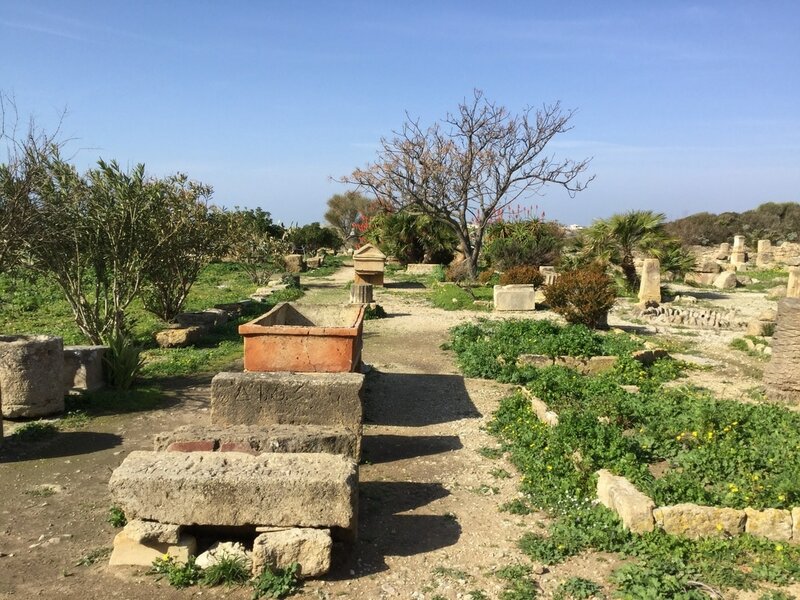 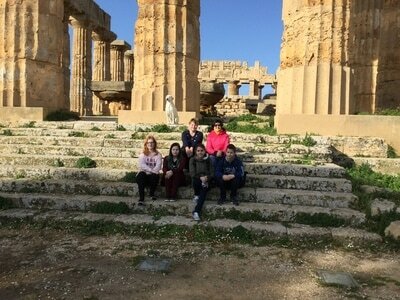 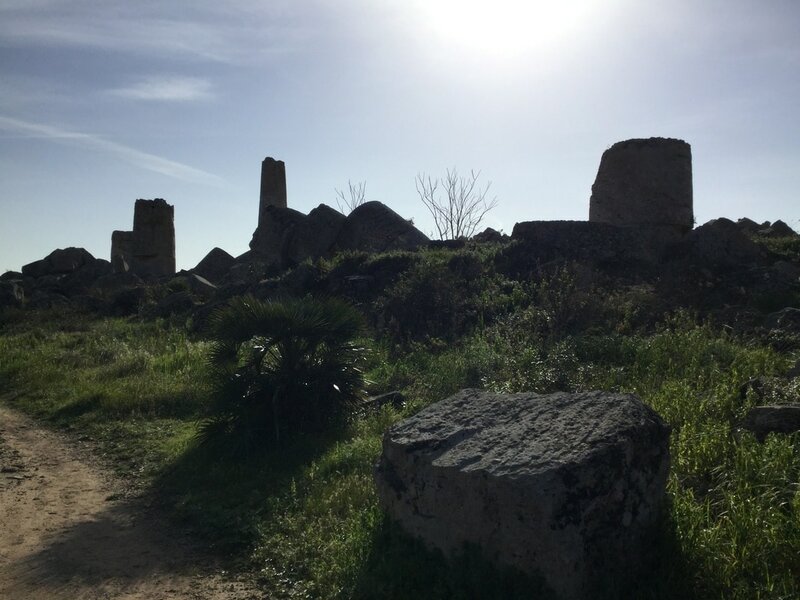 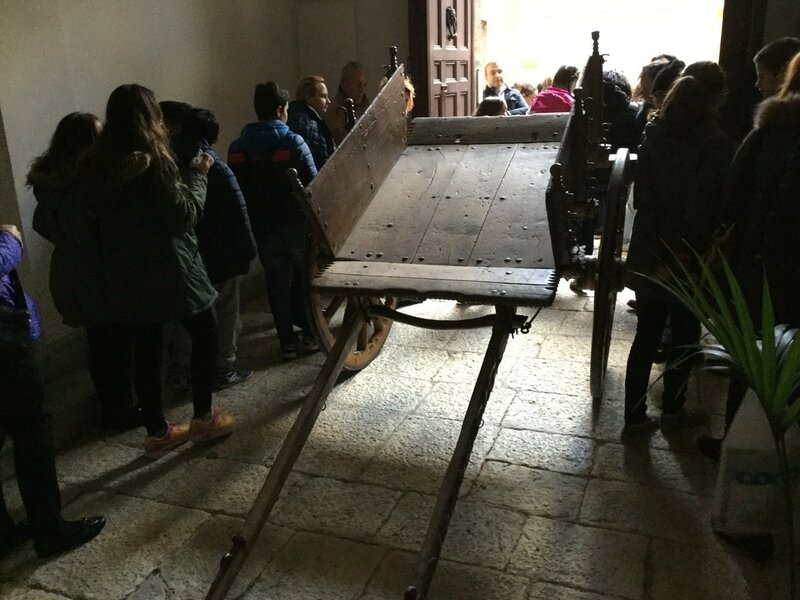 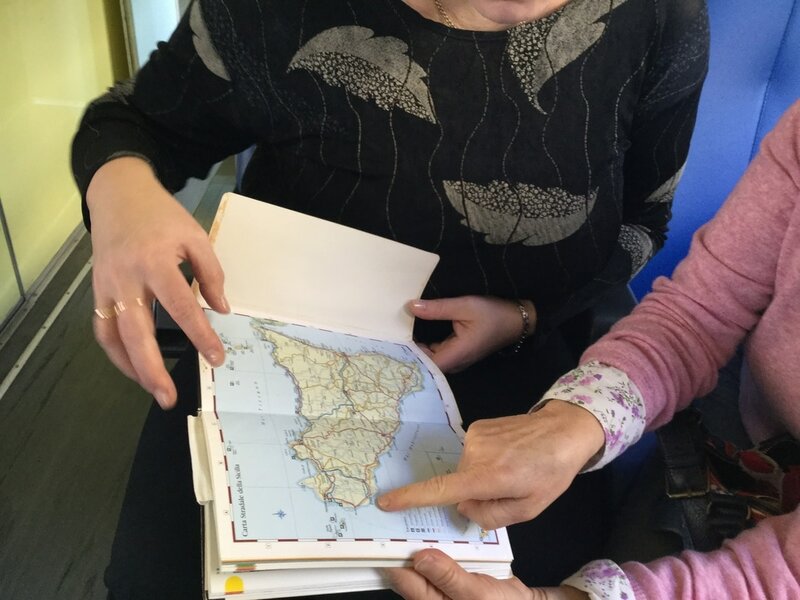 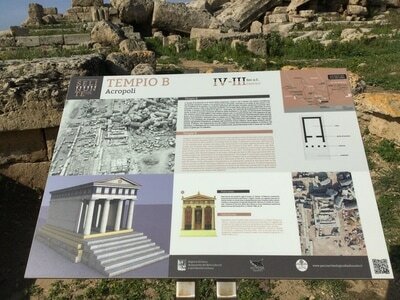 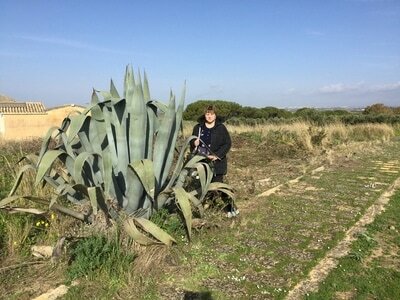 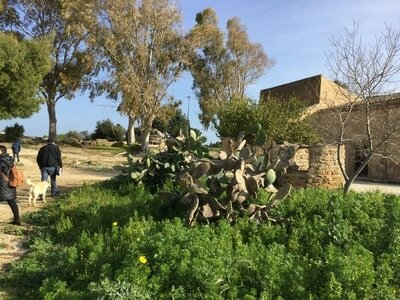 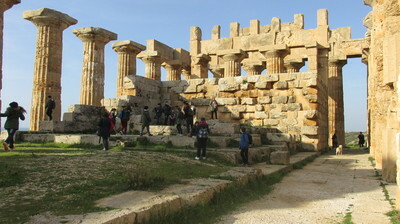 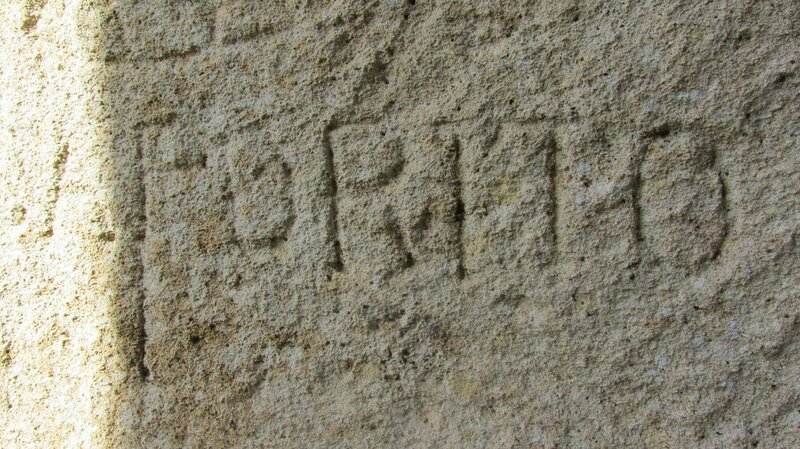 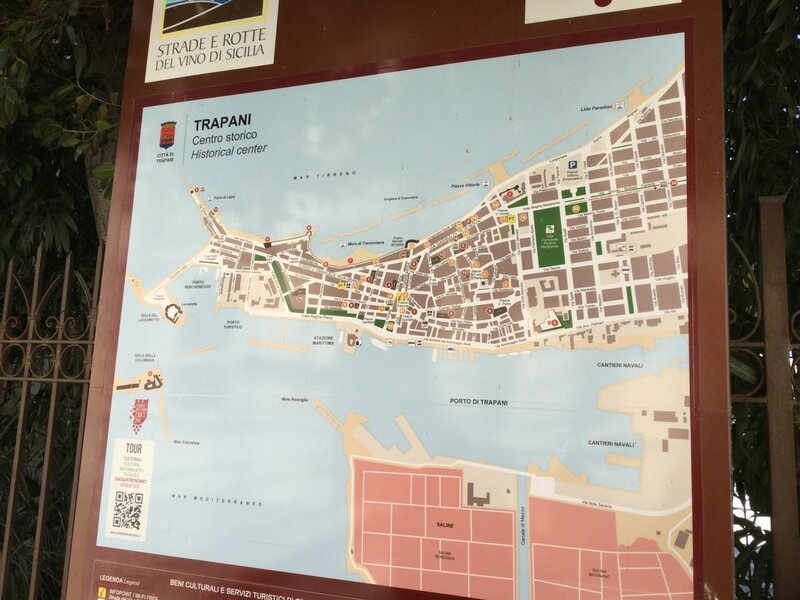 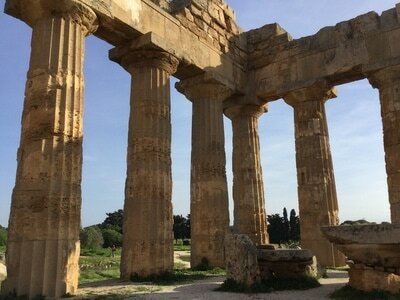 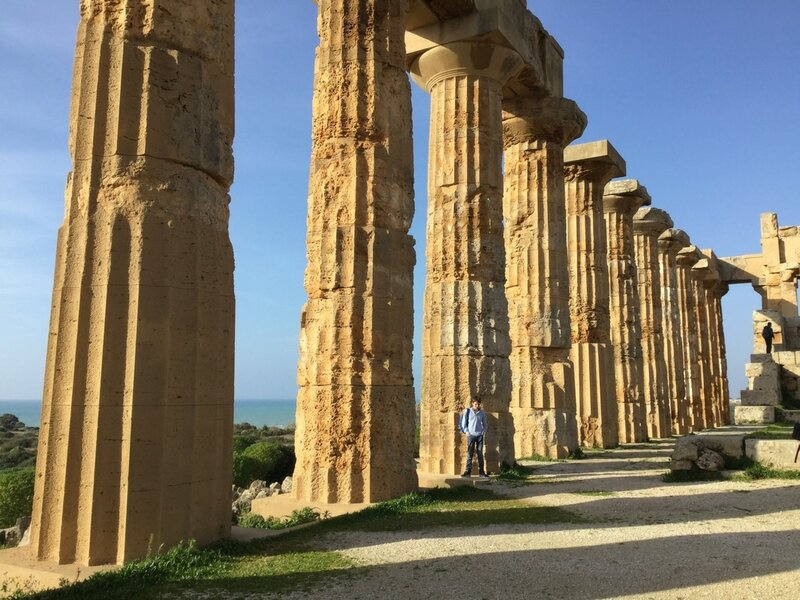 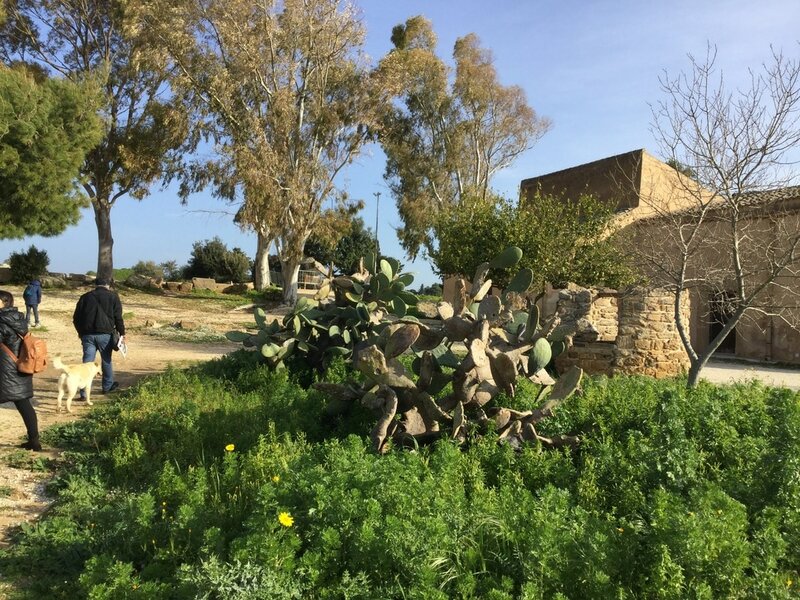 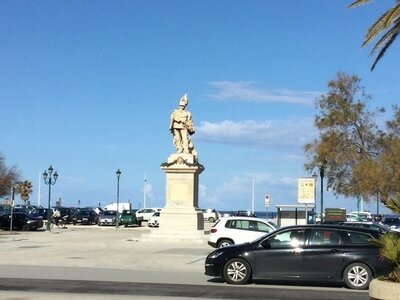 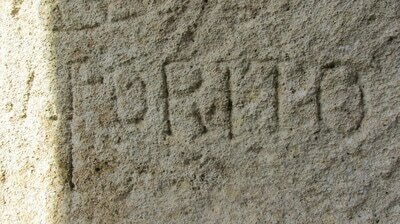 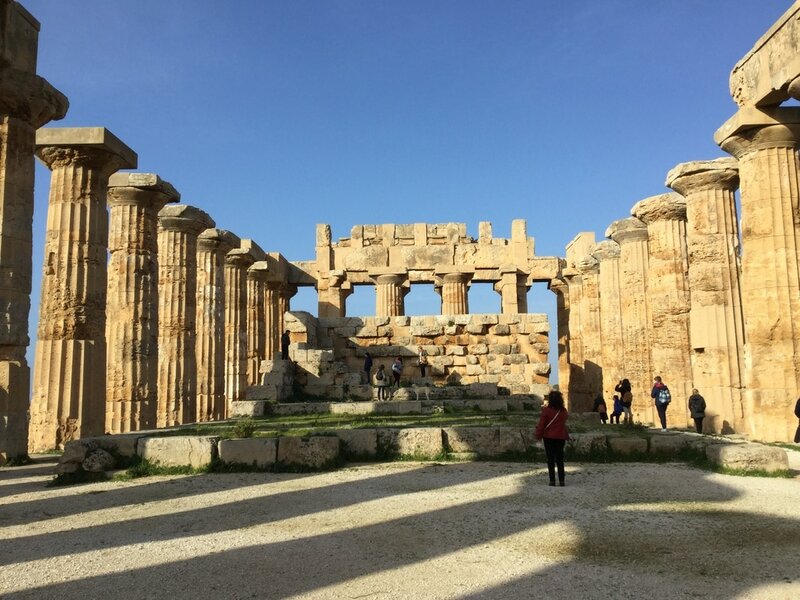 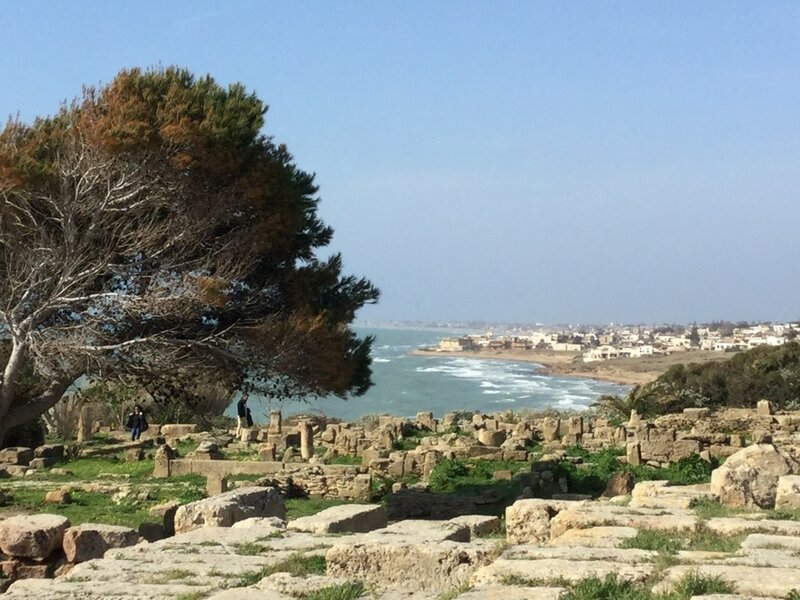 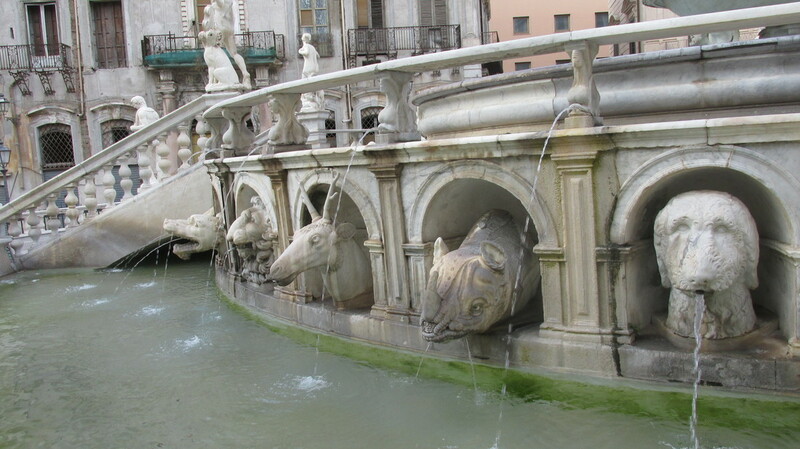 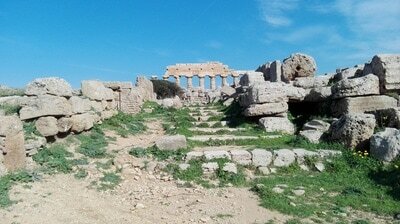 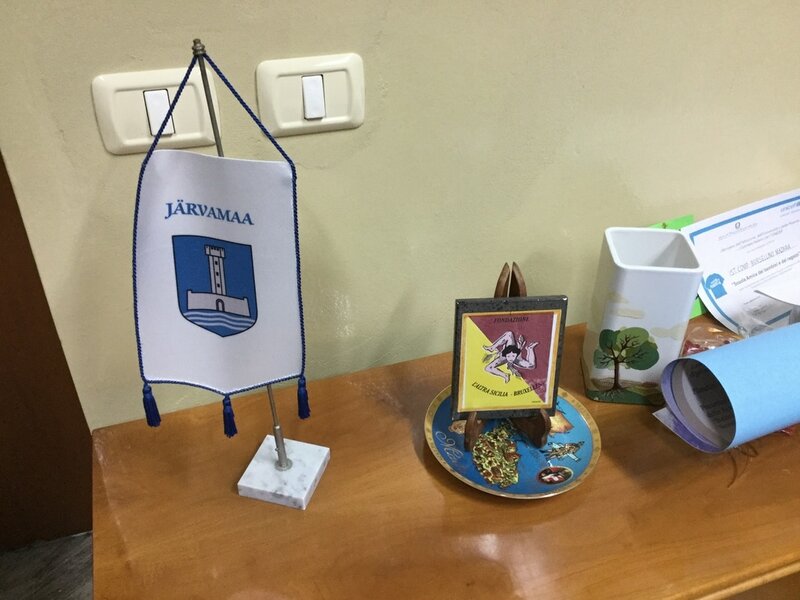 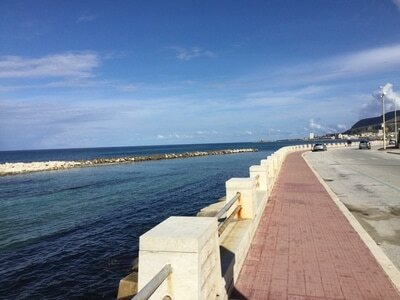 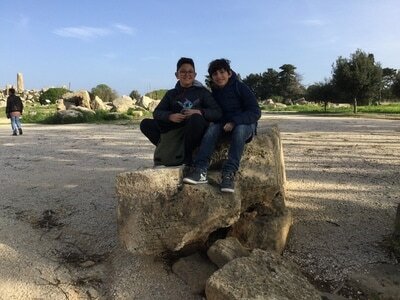 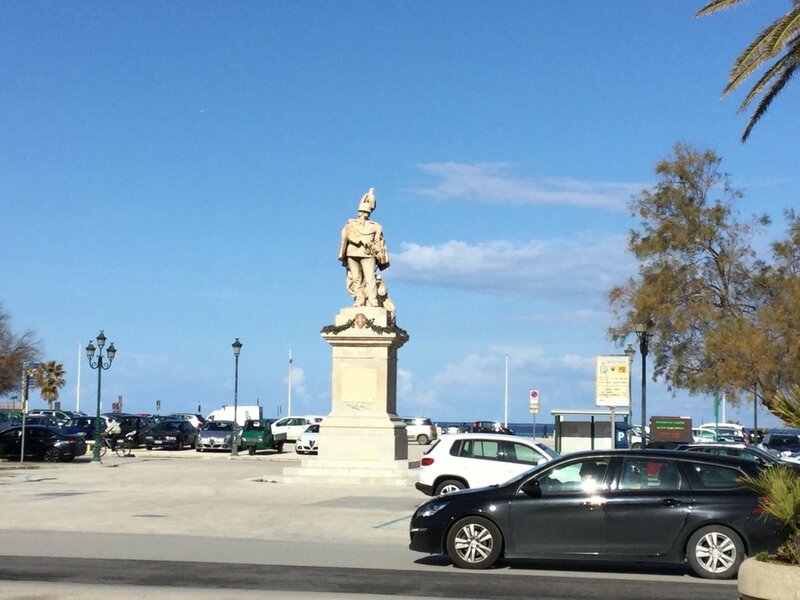 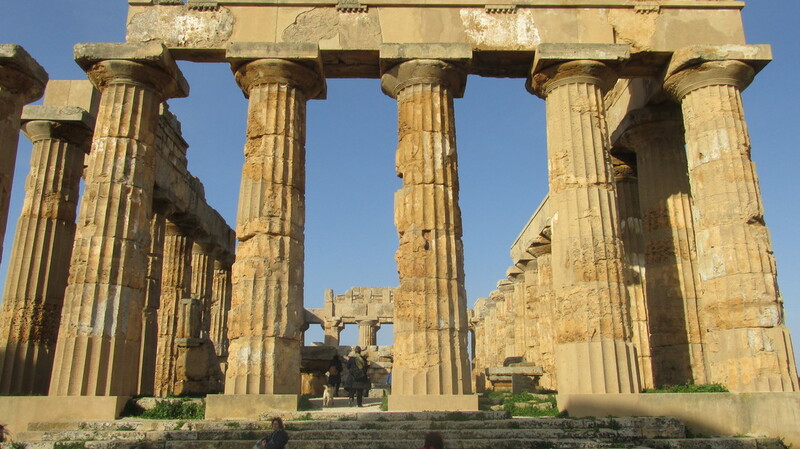 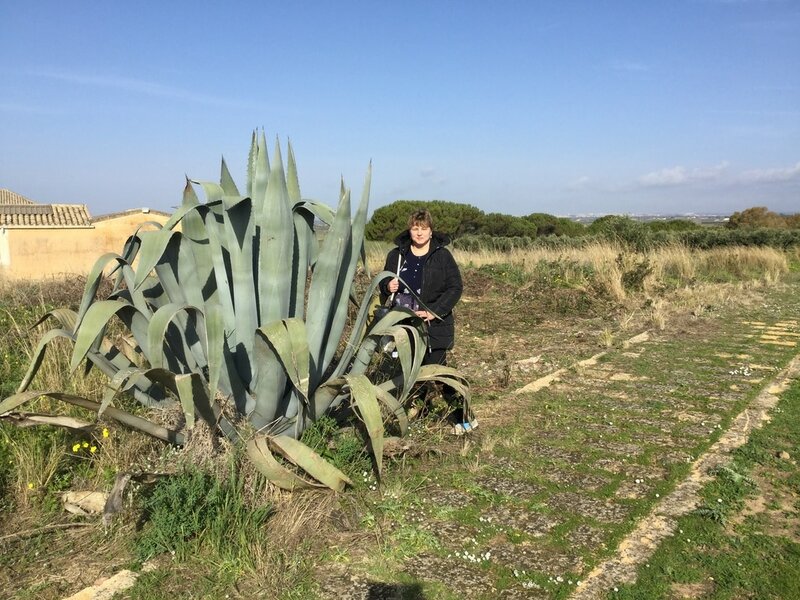 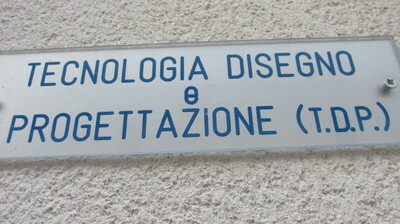 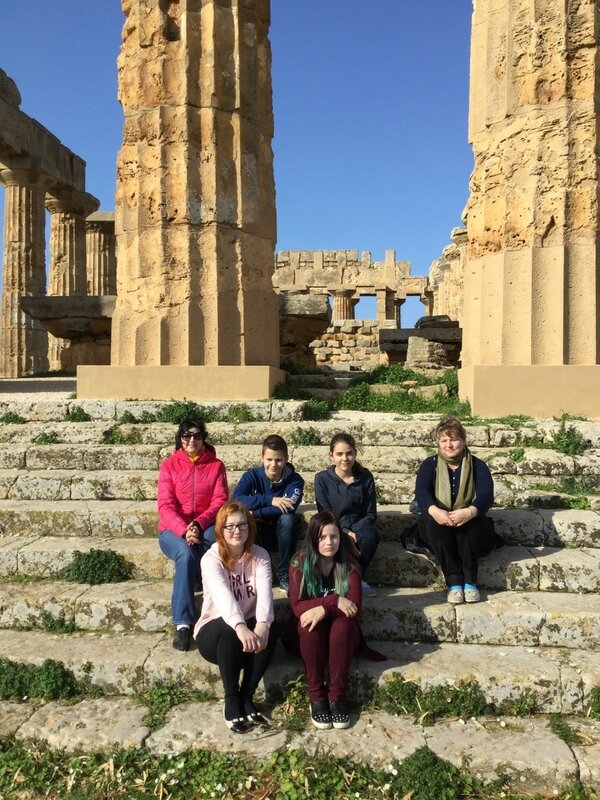 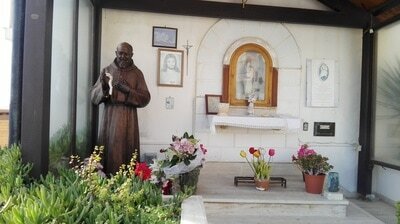 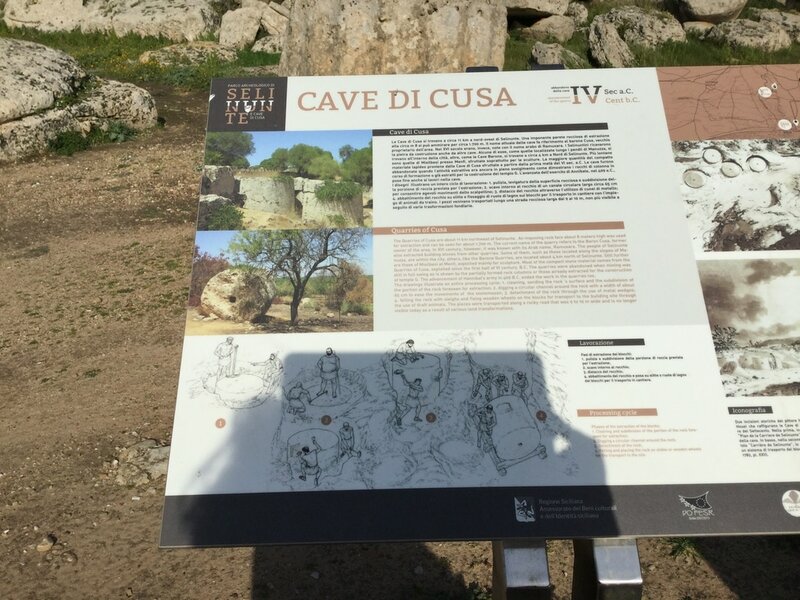 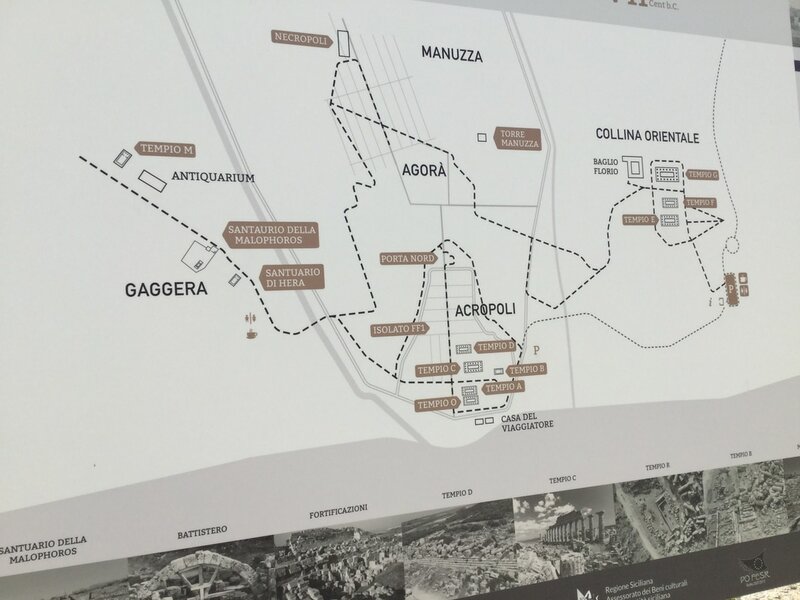 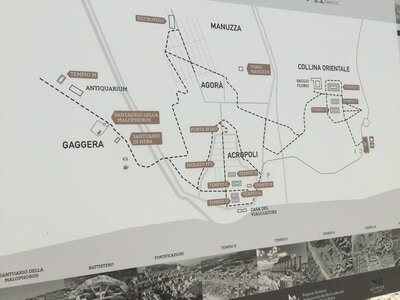 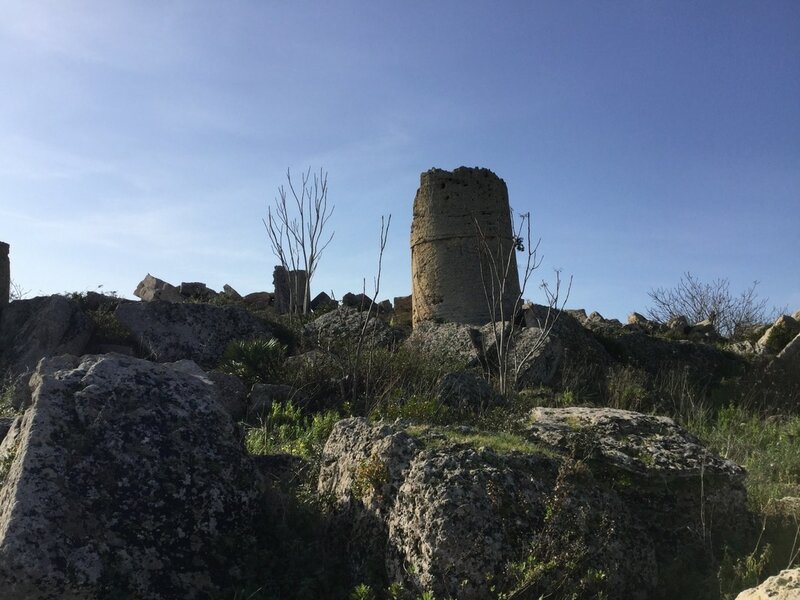 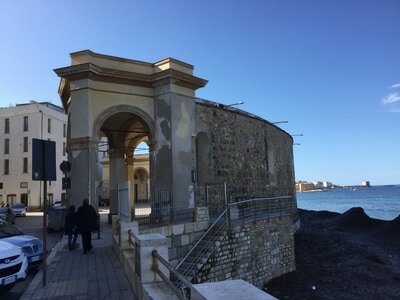 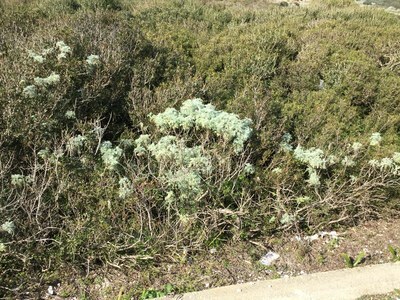 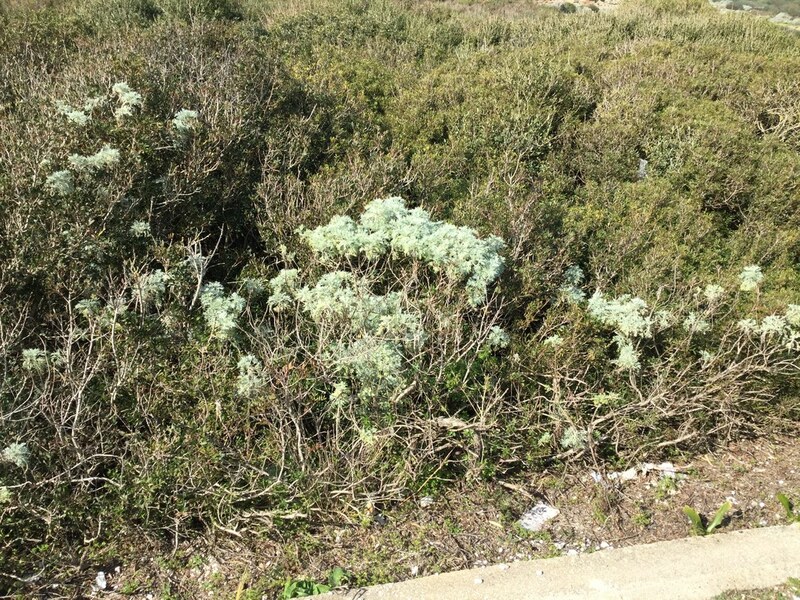 03 Feb, Fifth Day - Visiting Selinunte archeological site of Greek times, Trapani and Marsala. Farewell evening with students and parents.